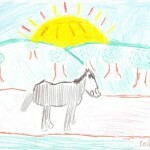 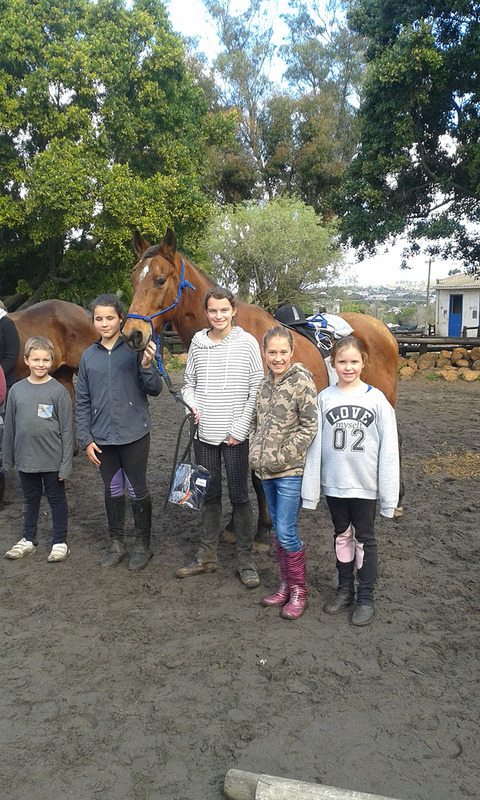 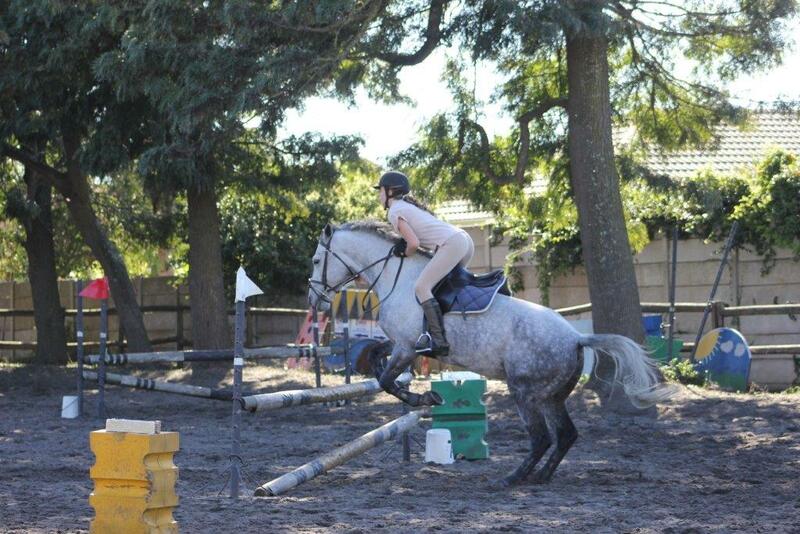 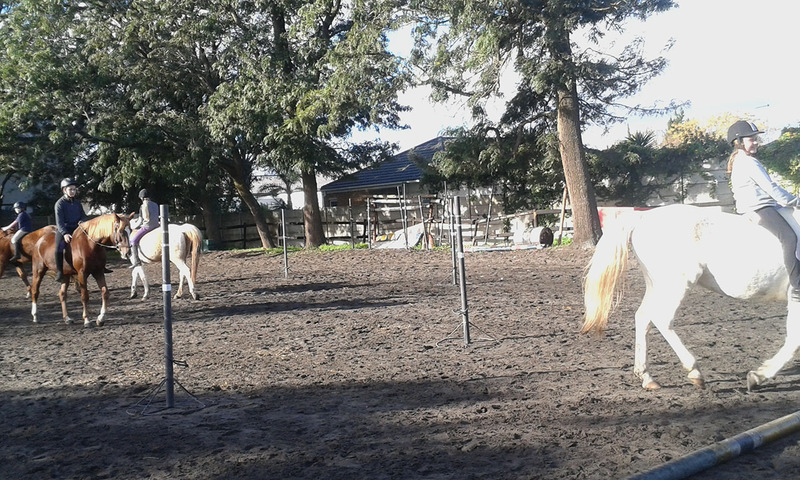 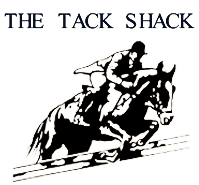 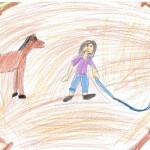 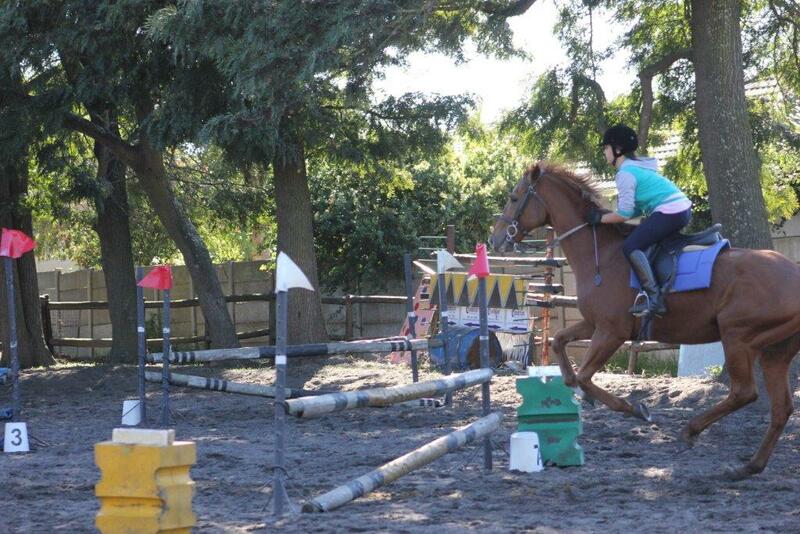 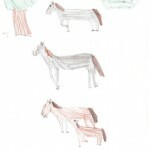 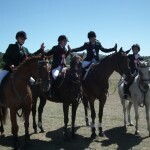 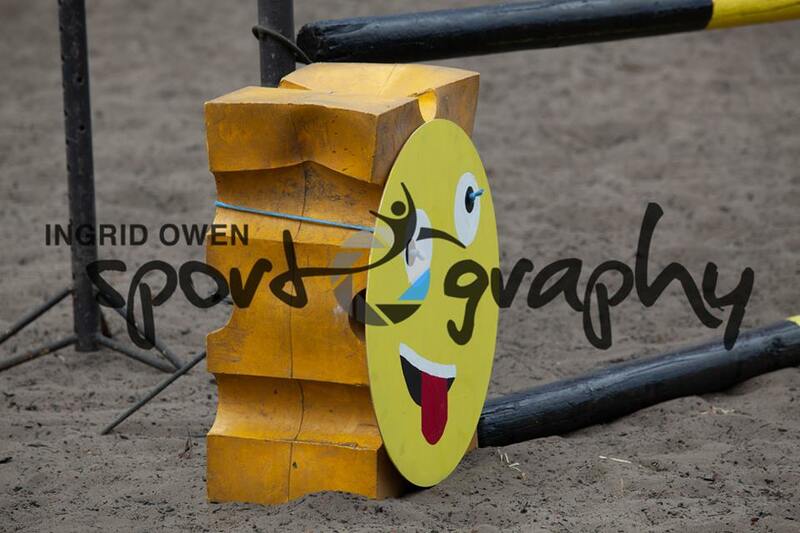 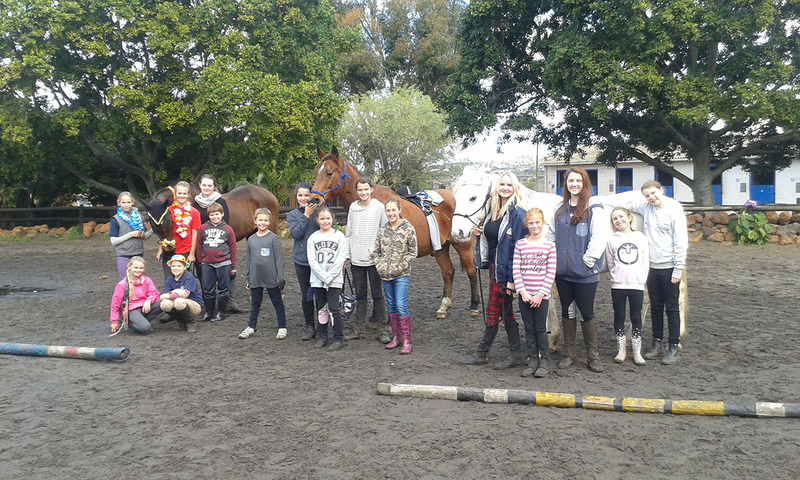 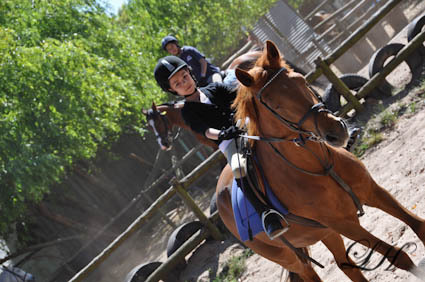 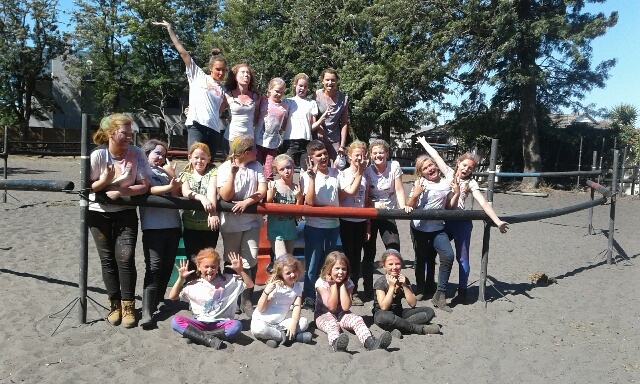 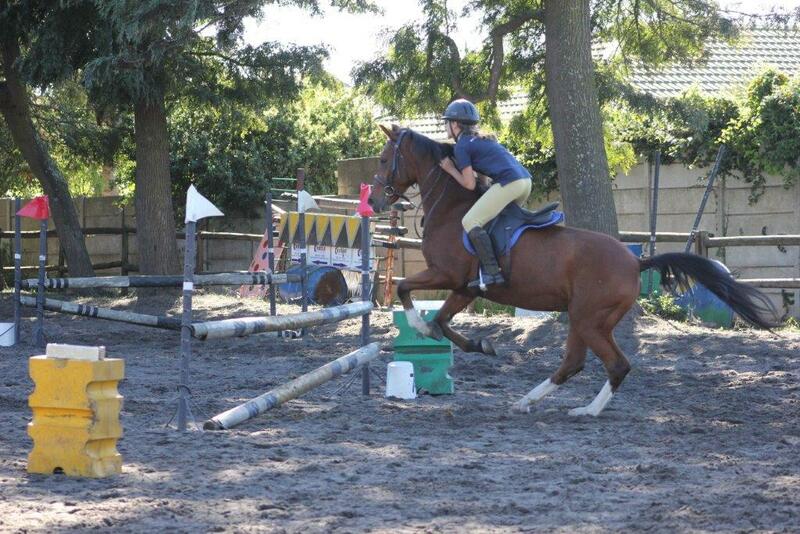 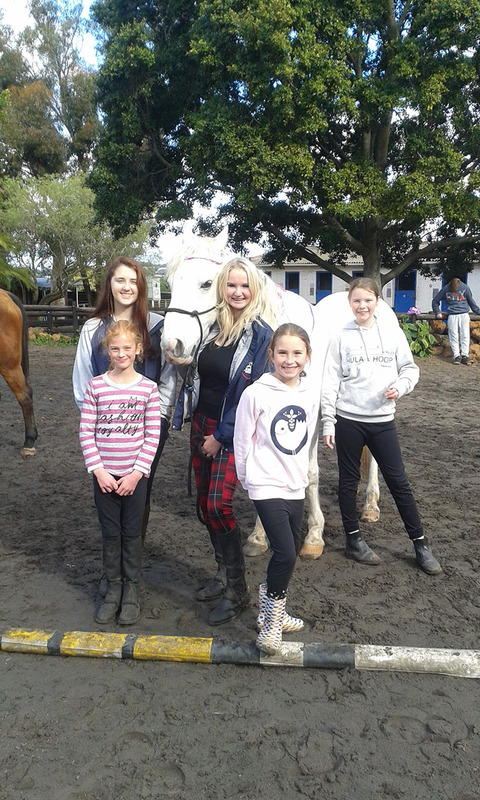 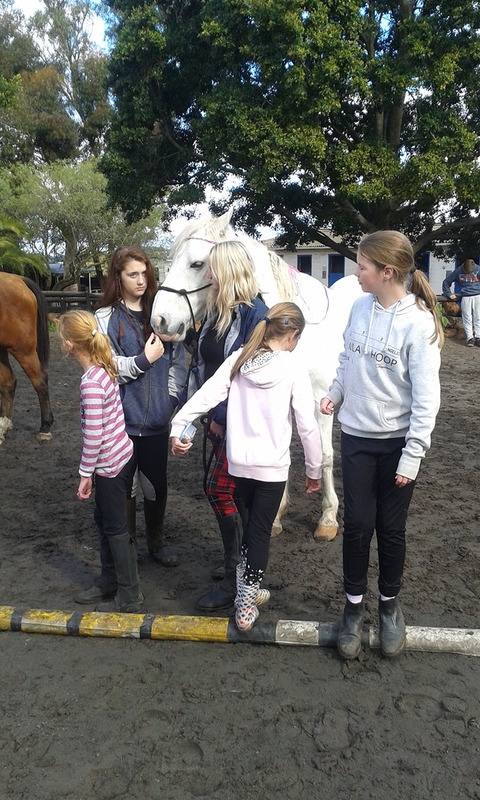 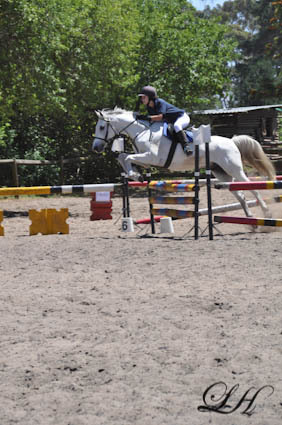 Some or our riders competed at Broadlands Equestrian Centre on Sunday the 9th of December. 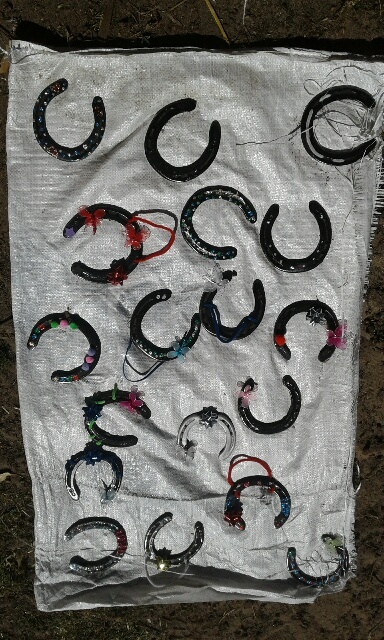 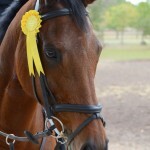 Here are some of their results and photos: Dominique (Tink) 1st working rider, 1st show hack, 3rd show riding, 3rd show hunter class. 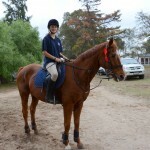 Janine (George) 1st best trot, 2nd best walk, 4th best turn out. 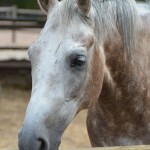 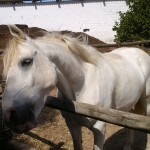 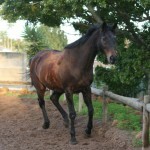 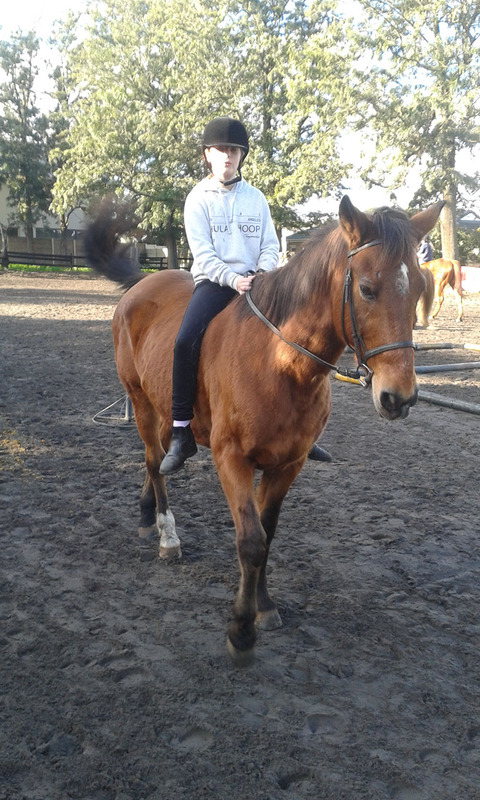 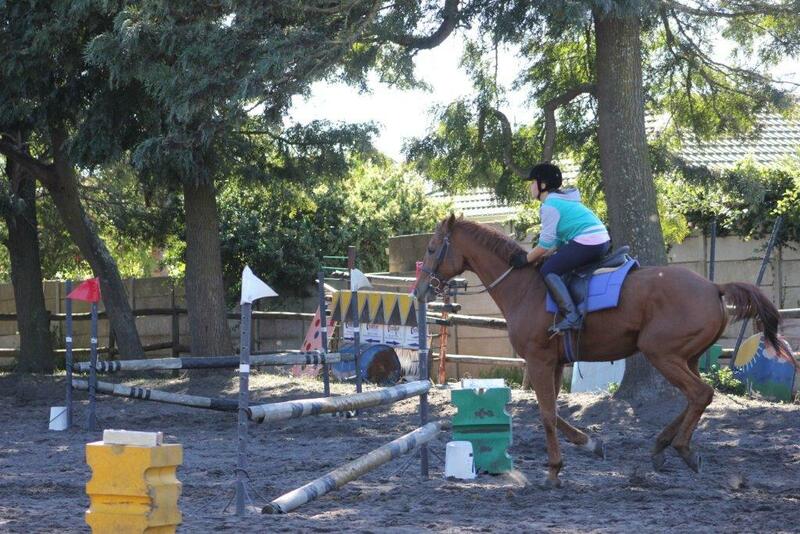 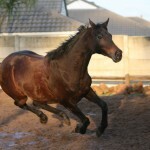 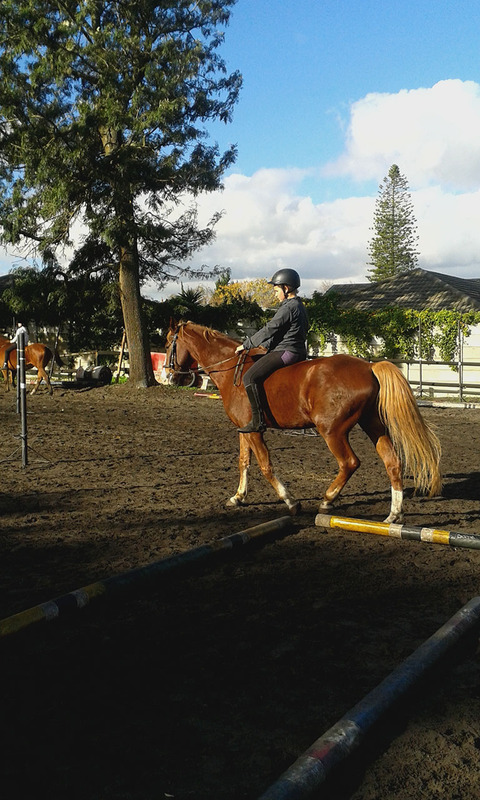 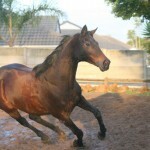 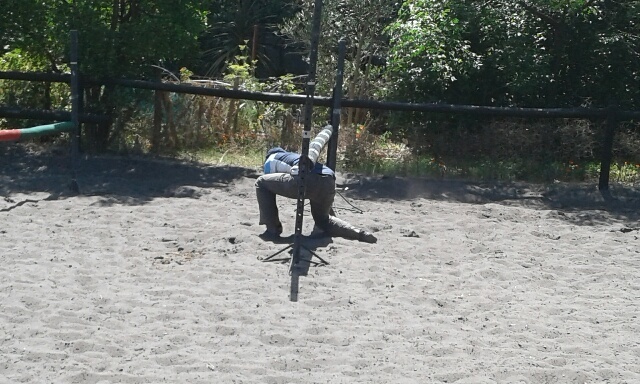 Karin (Panache) 2nd pleasure horse. 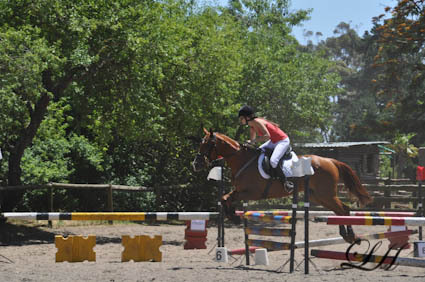 Elke (Skye) 5th best turn out. 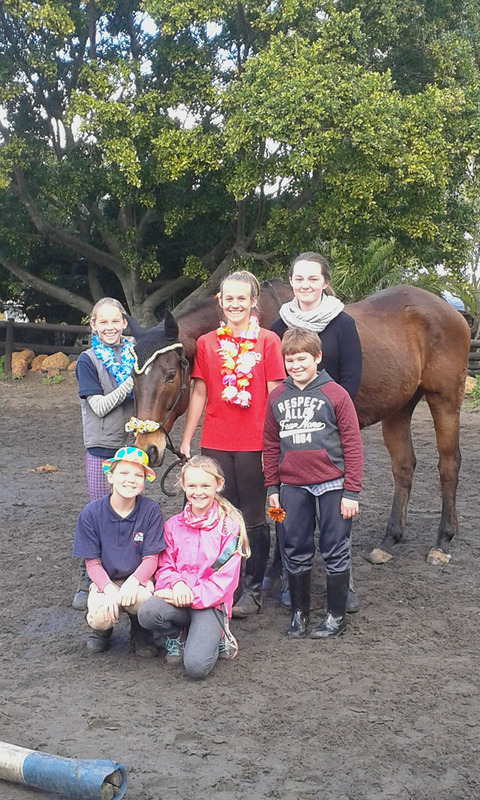 Well done to all these riders. 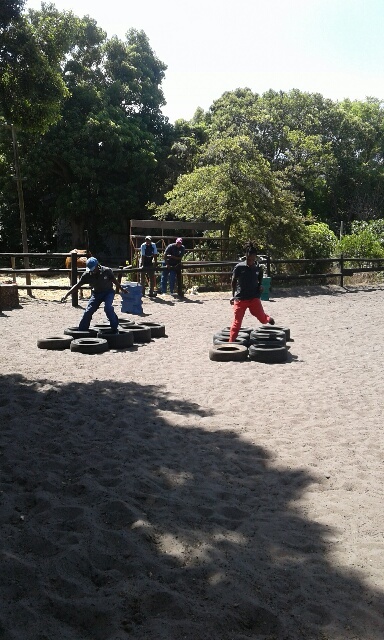 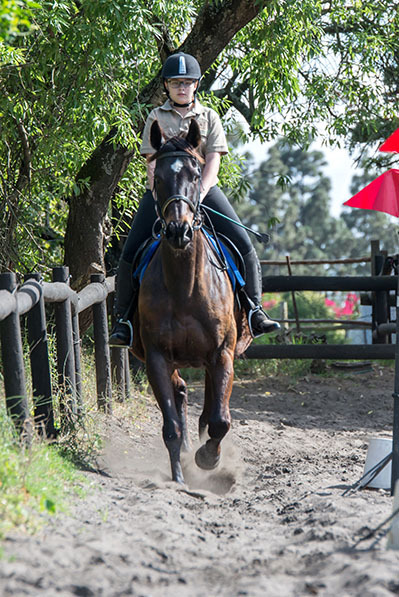 Two of our riders competed in the Walvis Bay African Endurance Championship (one of the toughest in the world) on Wednesday the 29th of August where 170 riders competed. 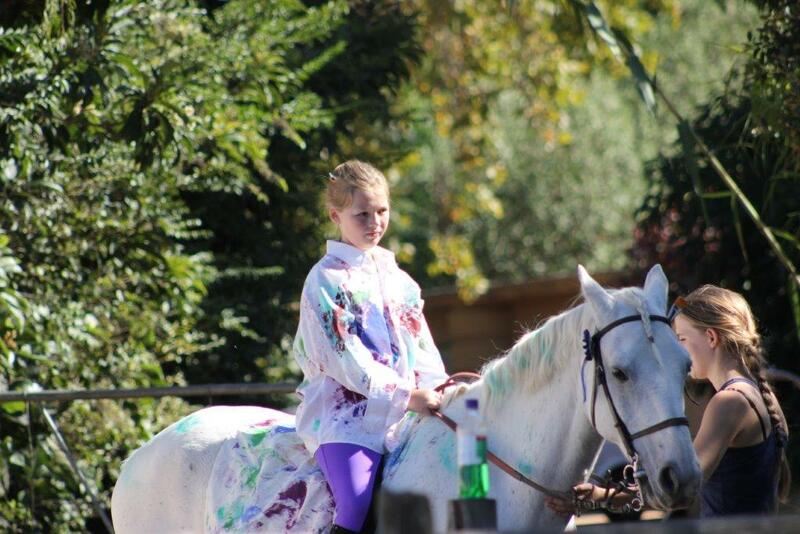 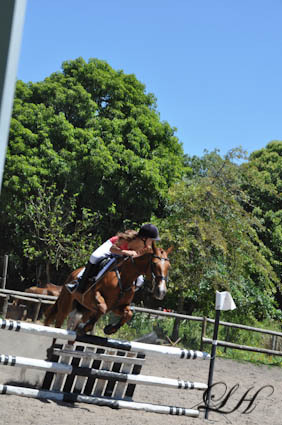 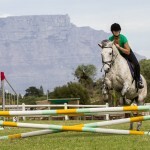 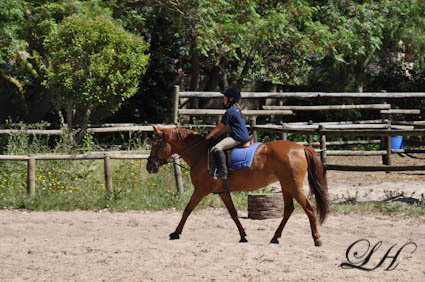 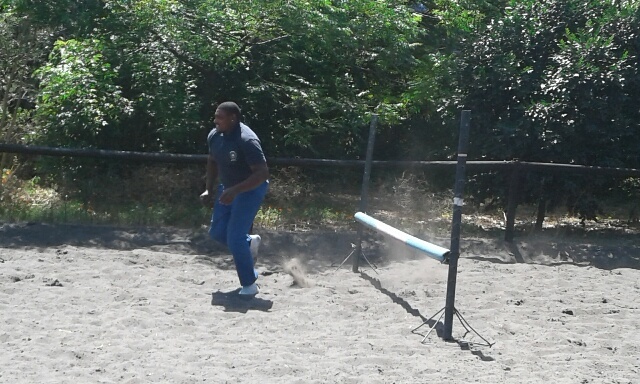 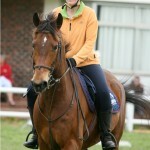 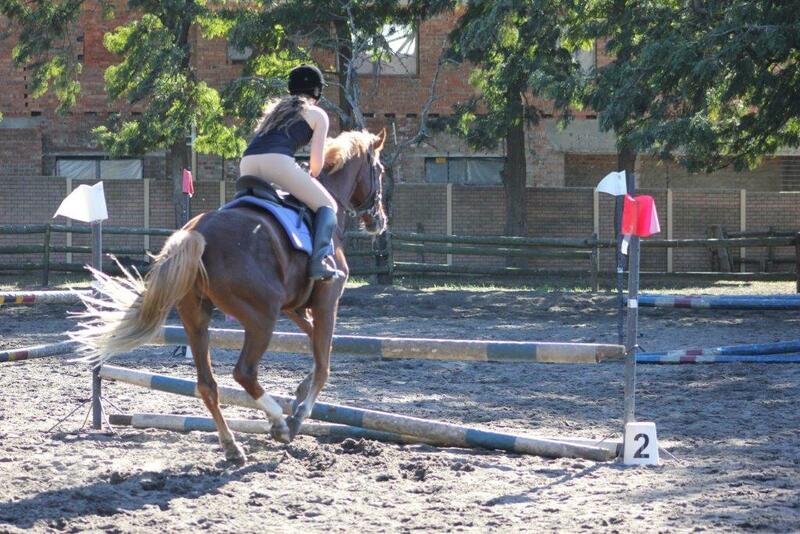 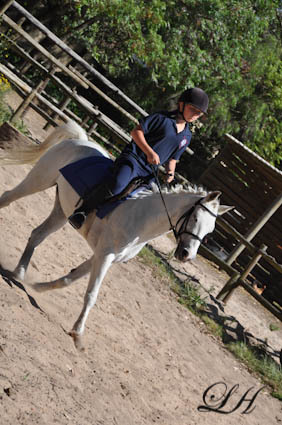 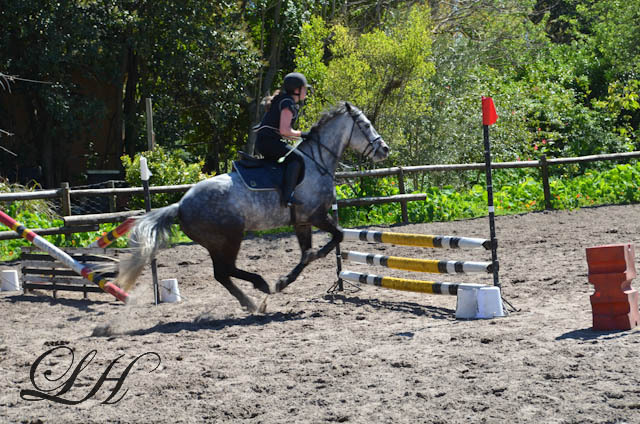 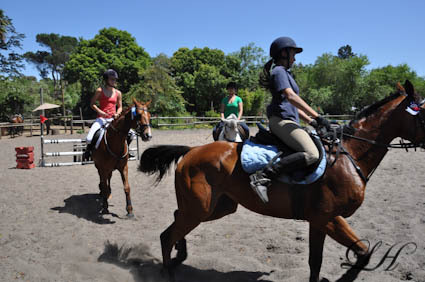 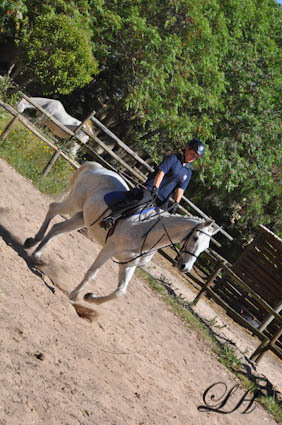 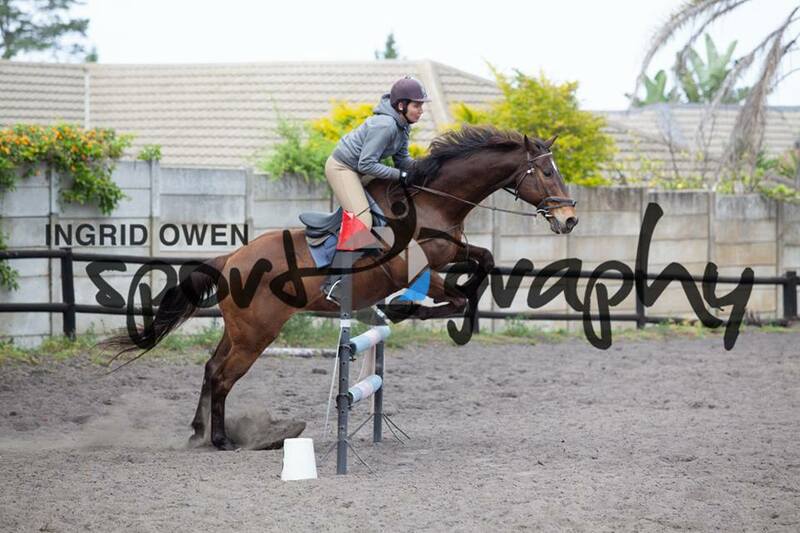 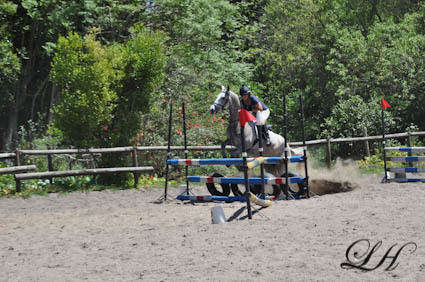 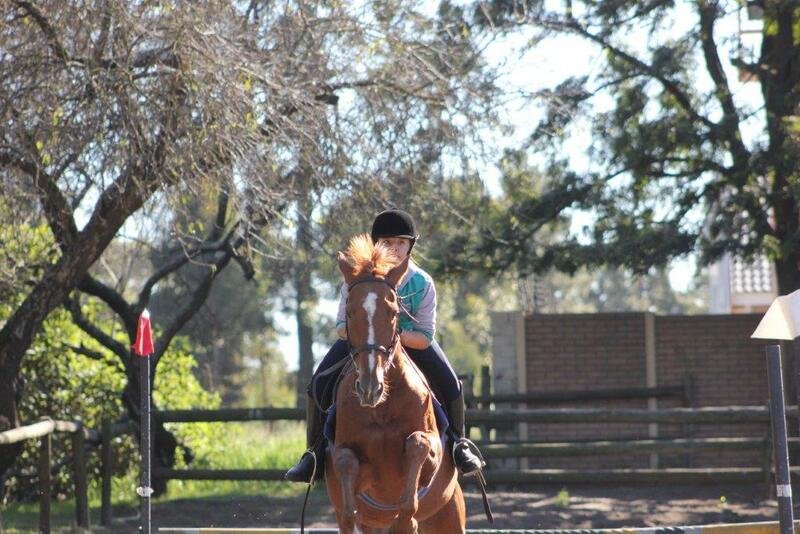 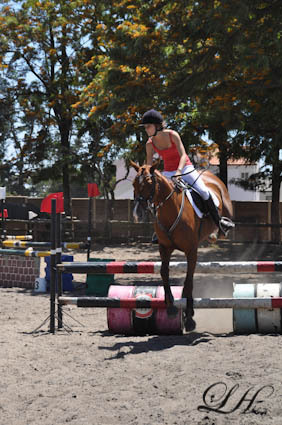 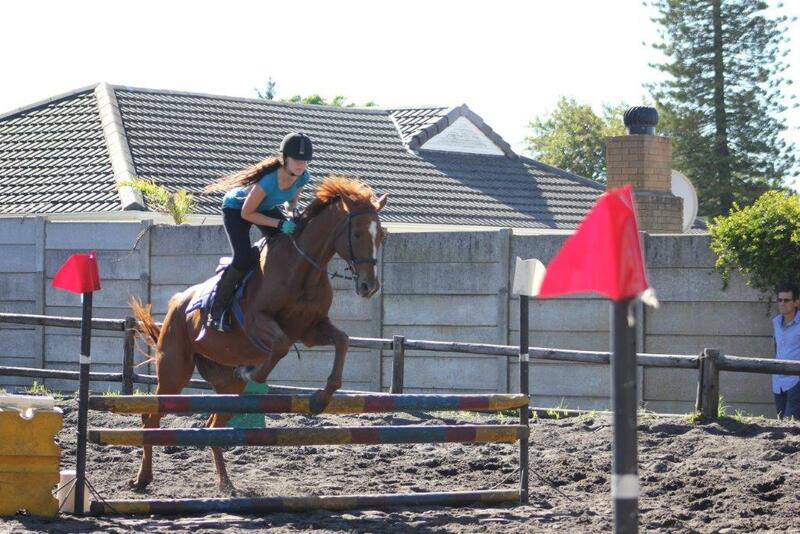 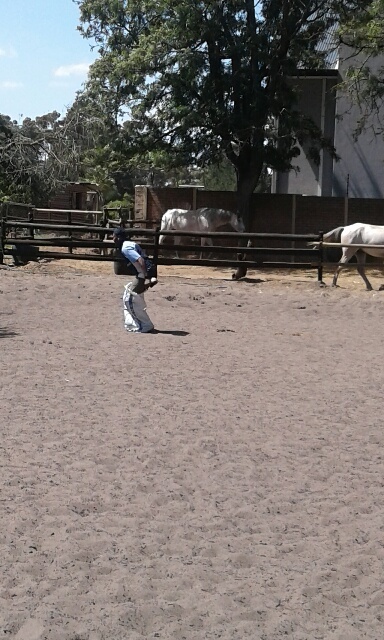 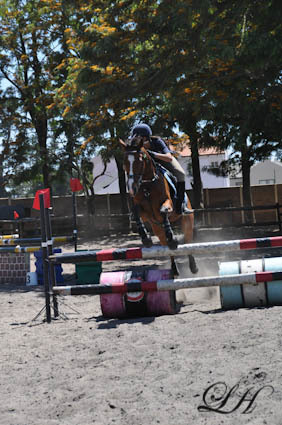 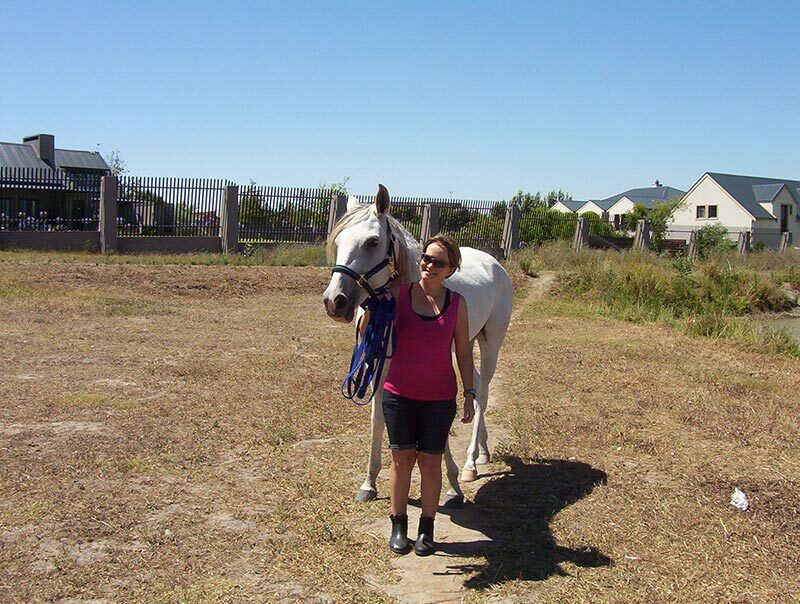 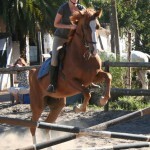 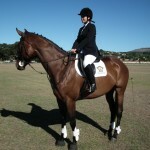 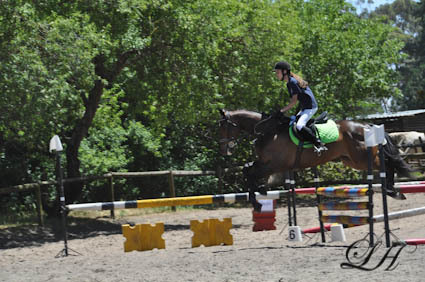 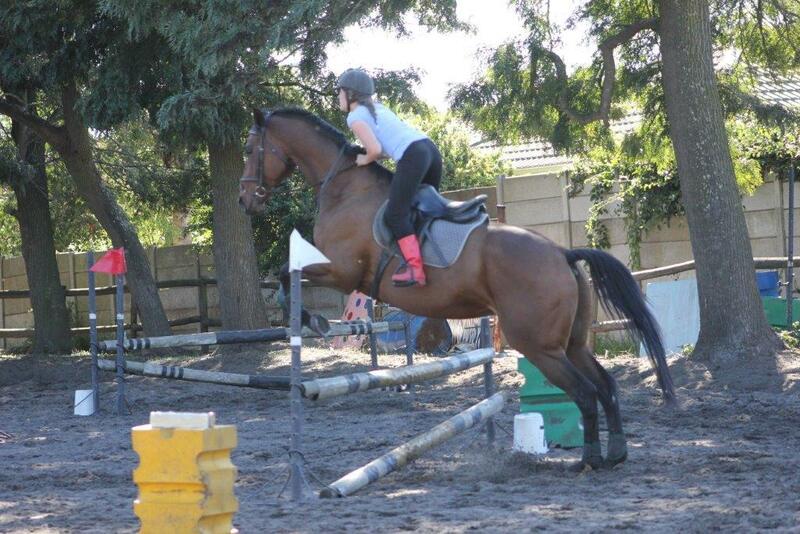 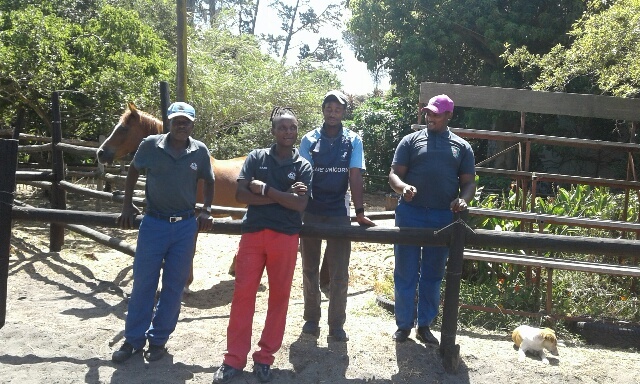 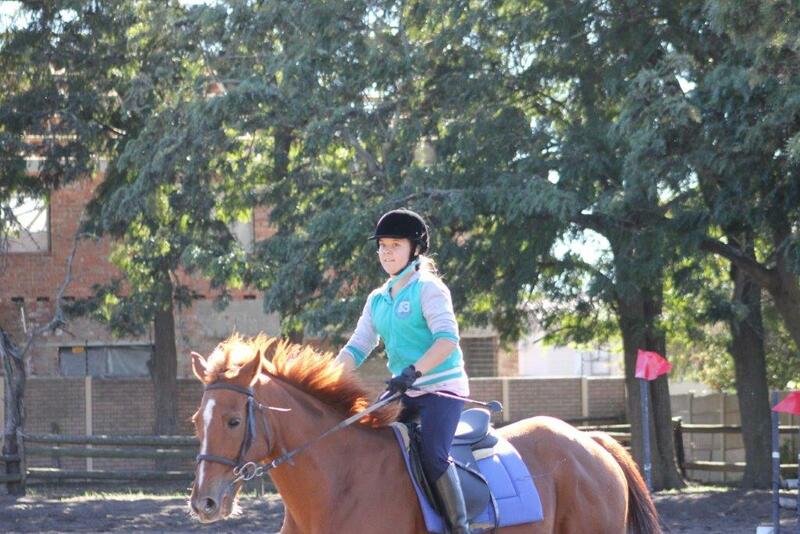 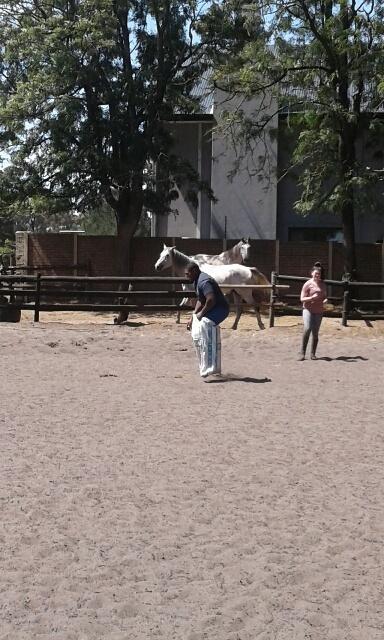 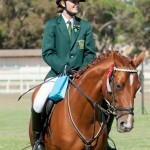 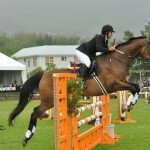 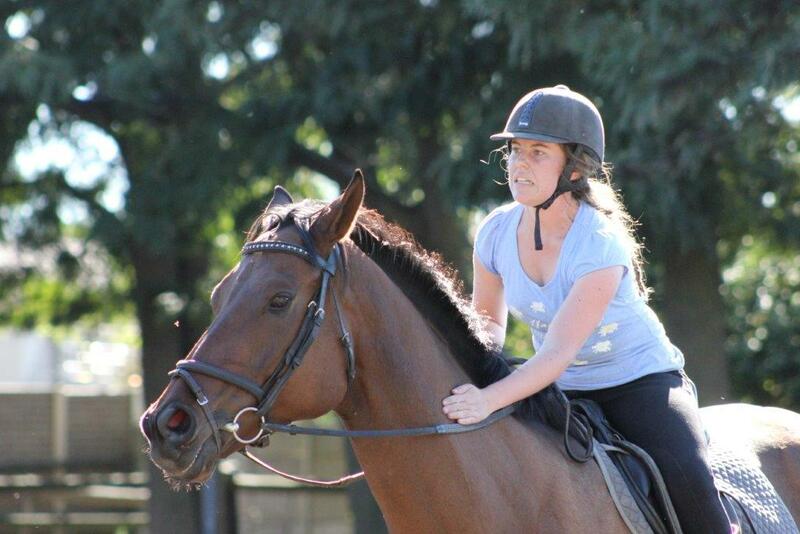 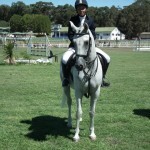 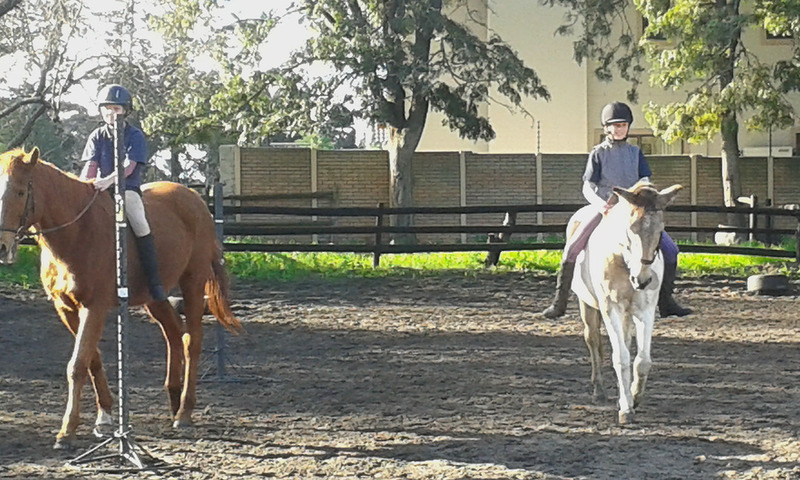 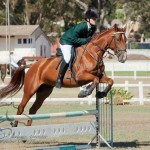 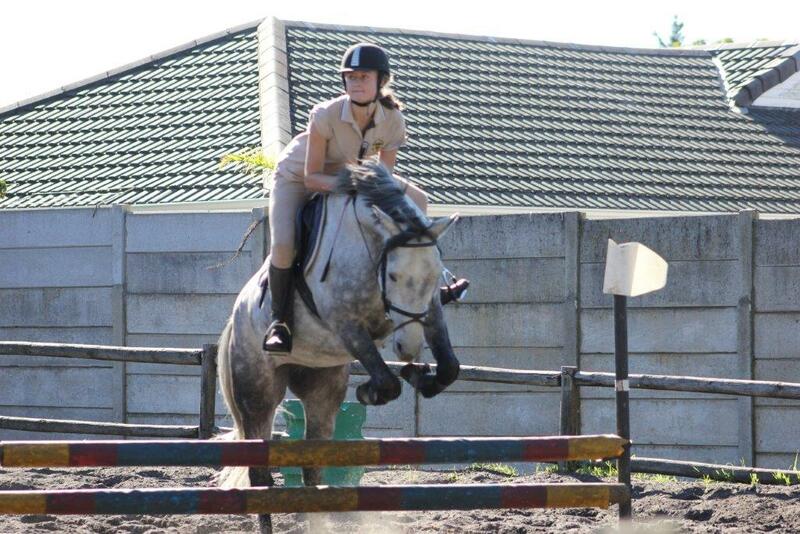 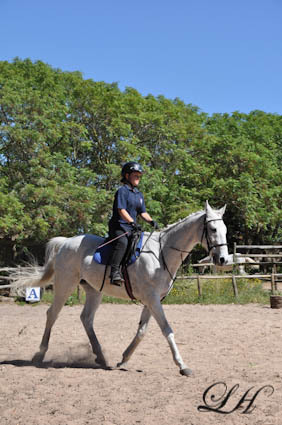 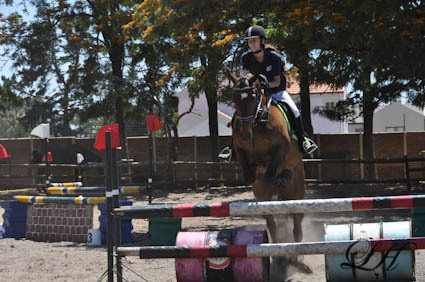 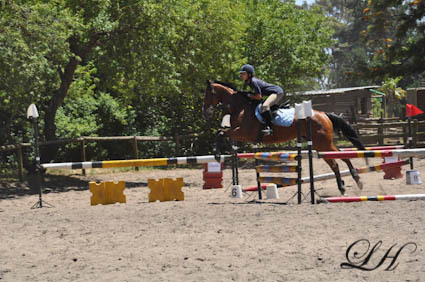 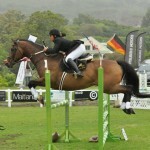 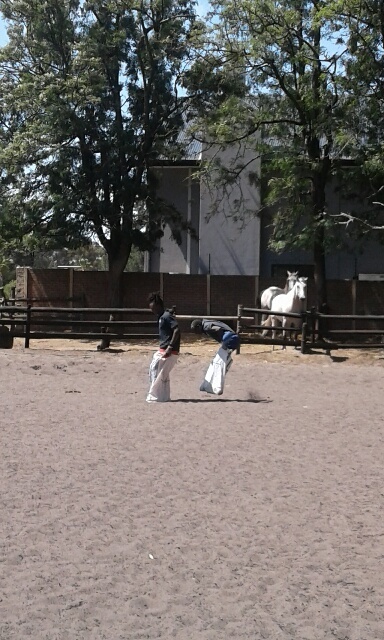 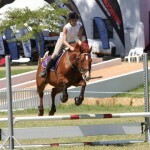 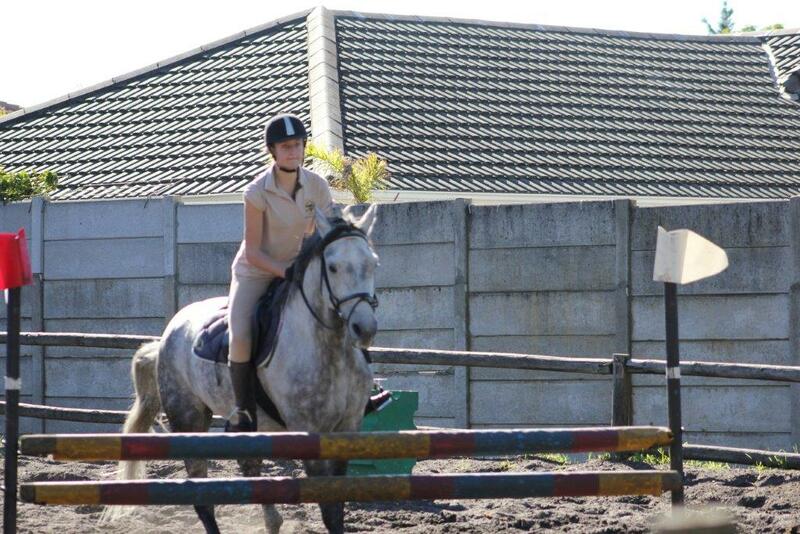 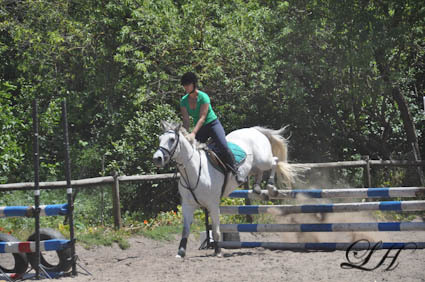 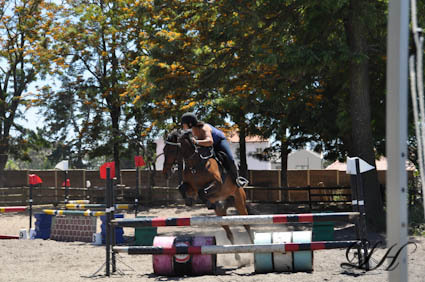 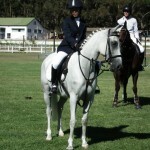 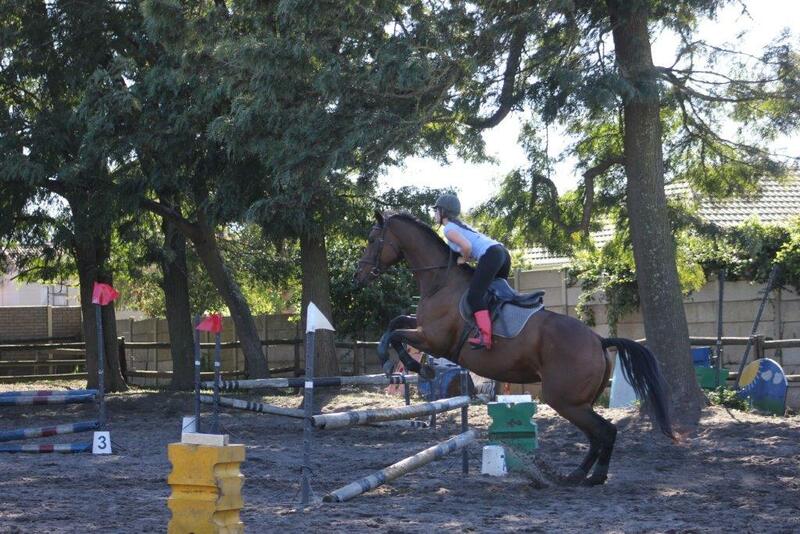 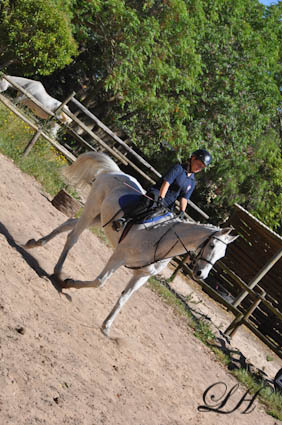 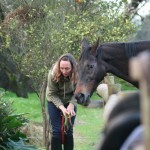 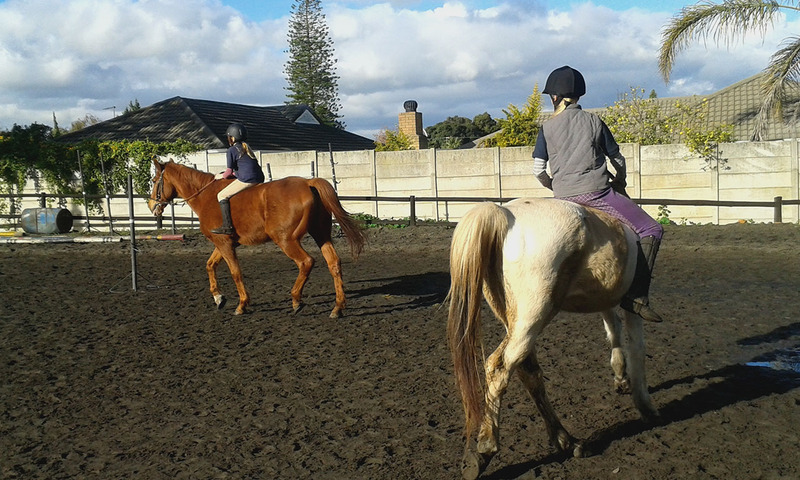 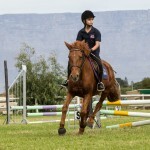 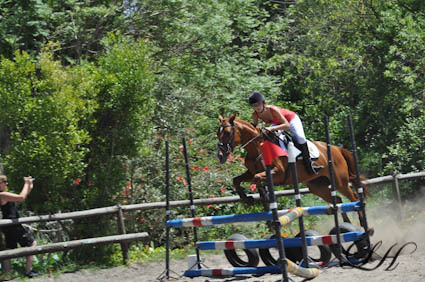 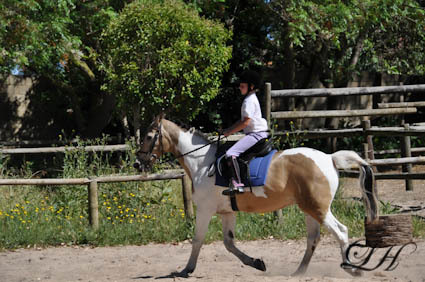 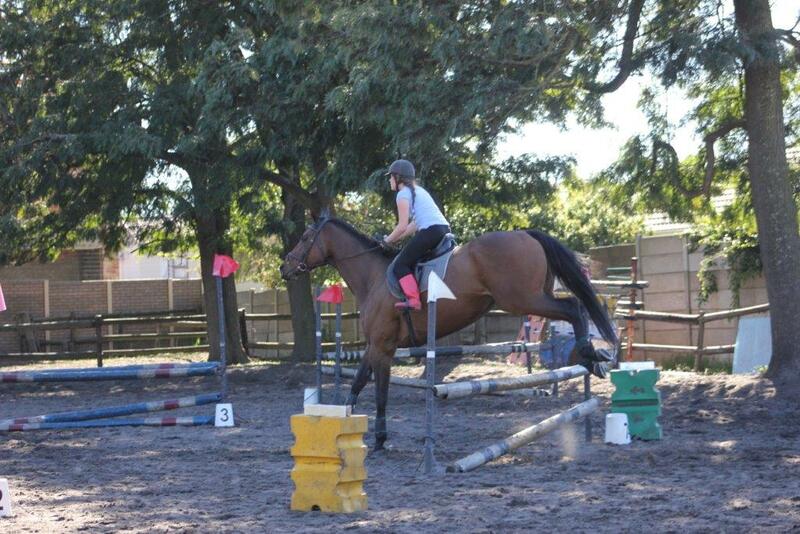 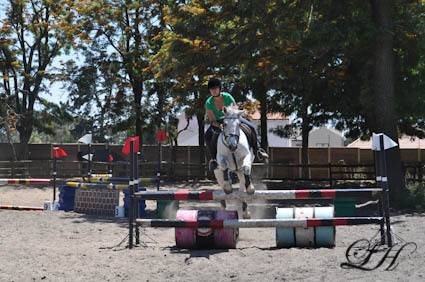 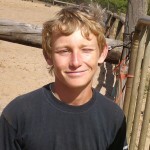 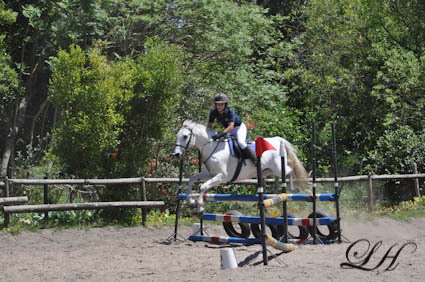 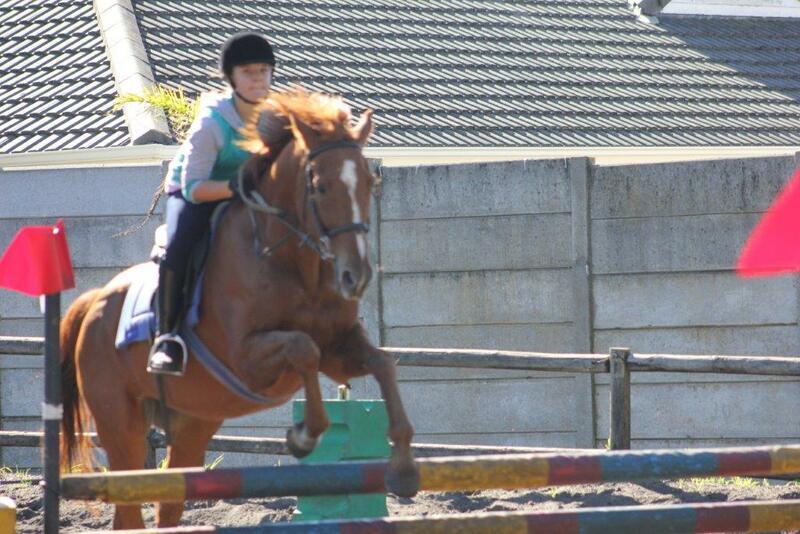 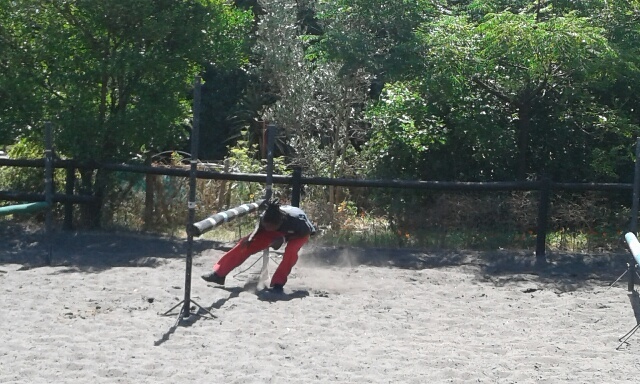 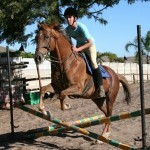 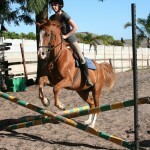 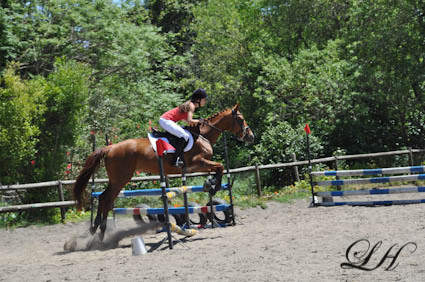 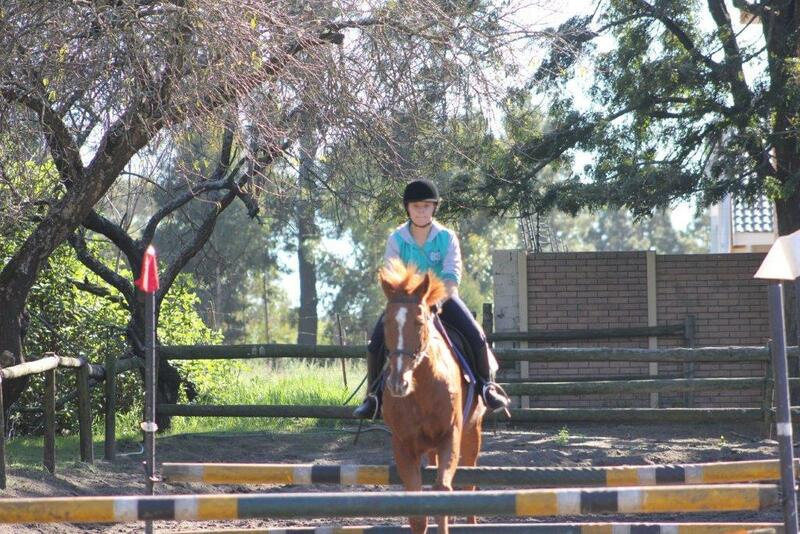 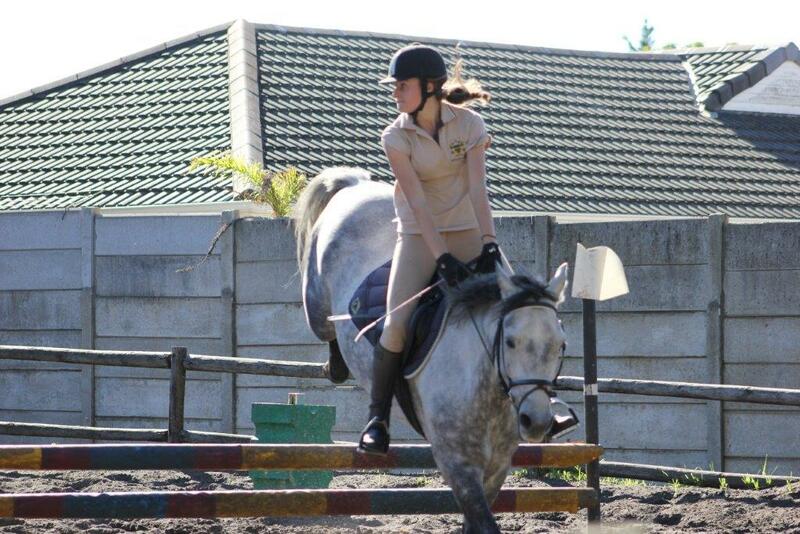 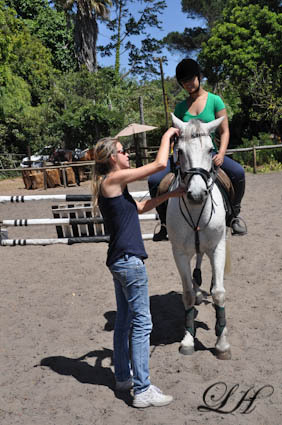 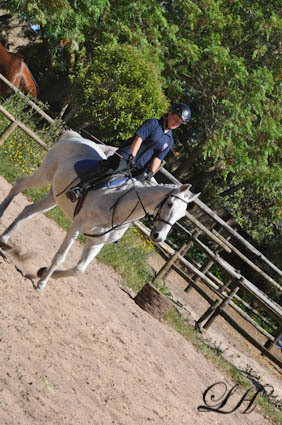 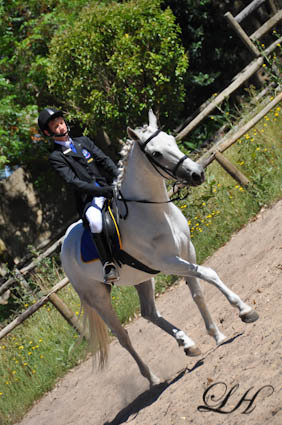 Jessica was in the Protea lightweight team and came 2nd riding Rakib Amira. 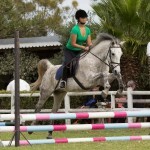 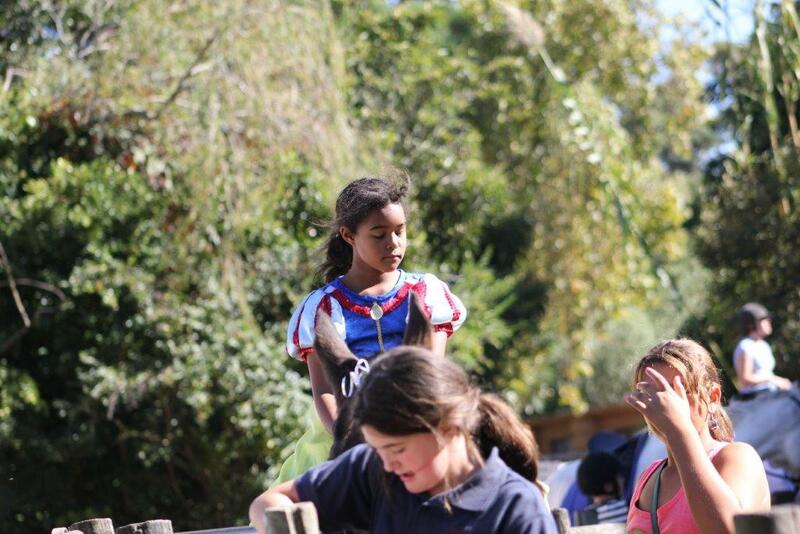 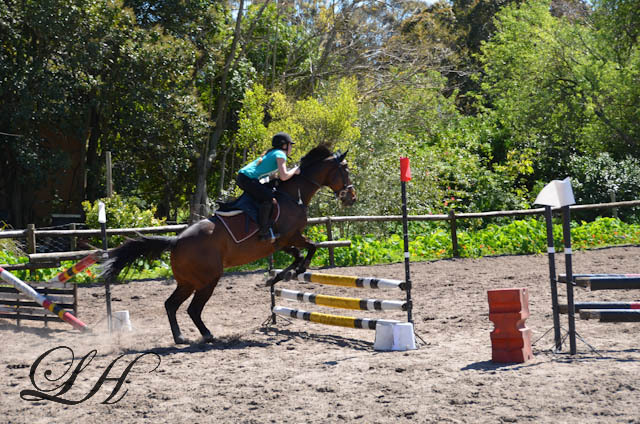 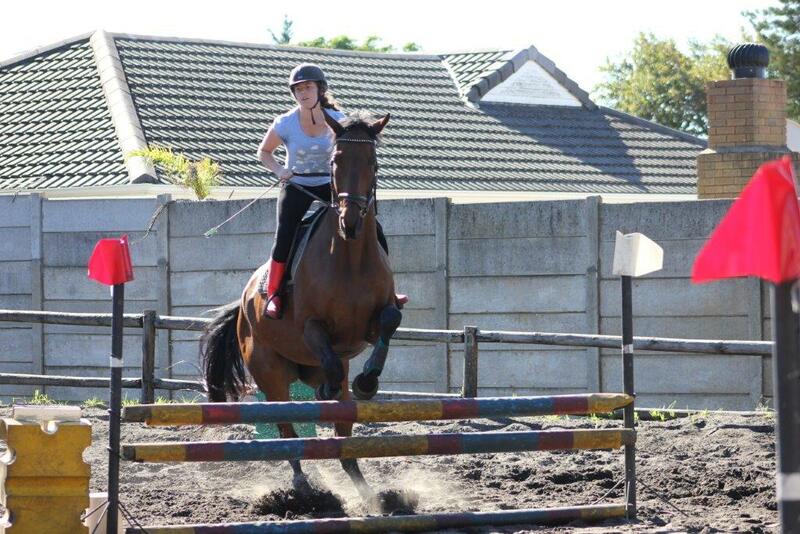 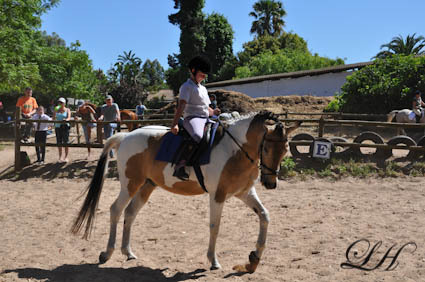 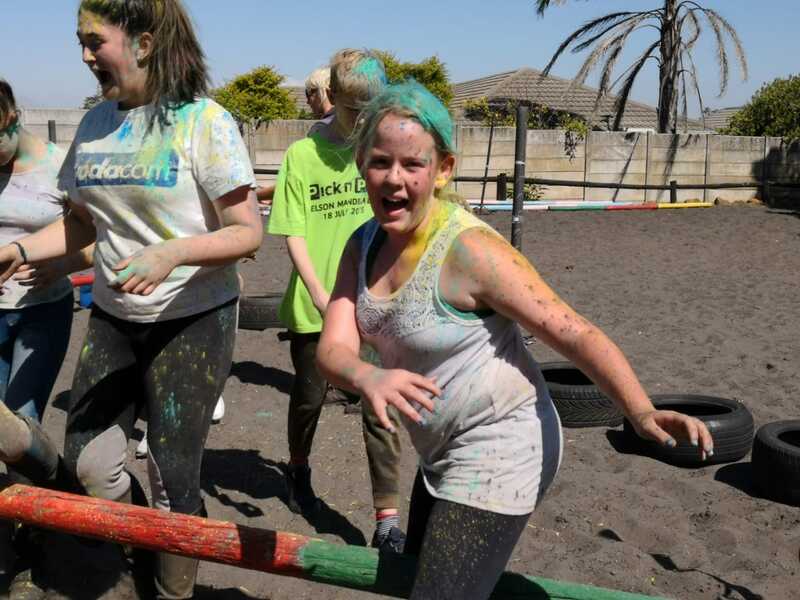 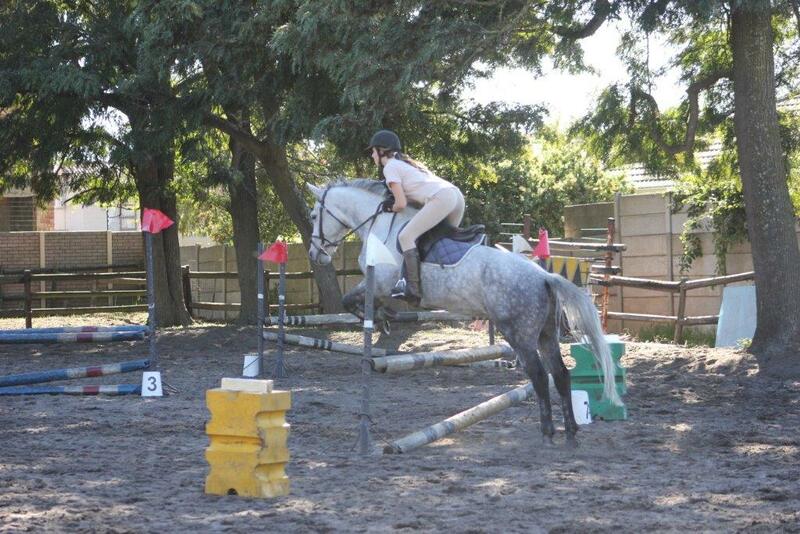 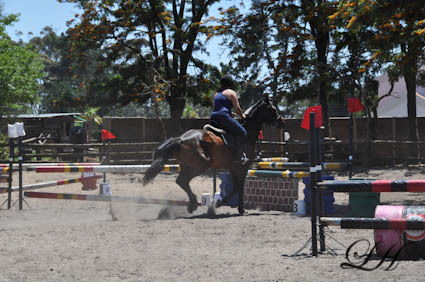 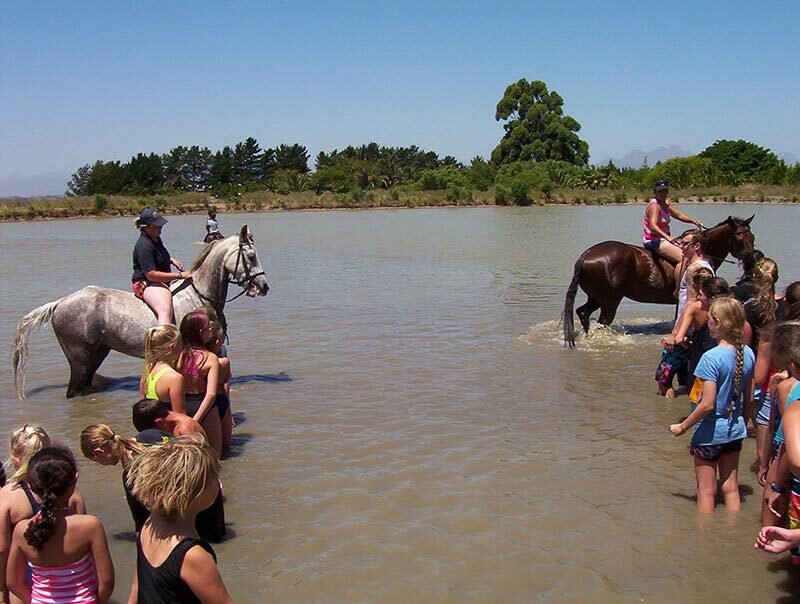 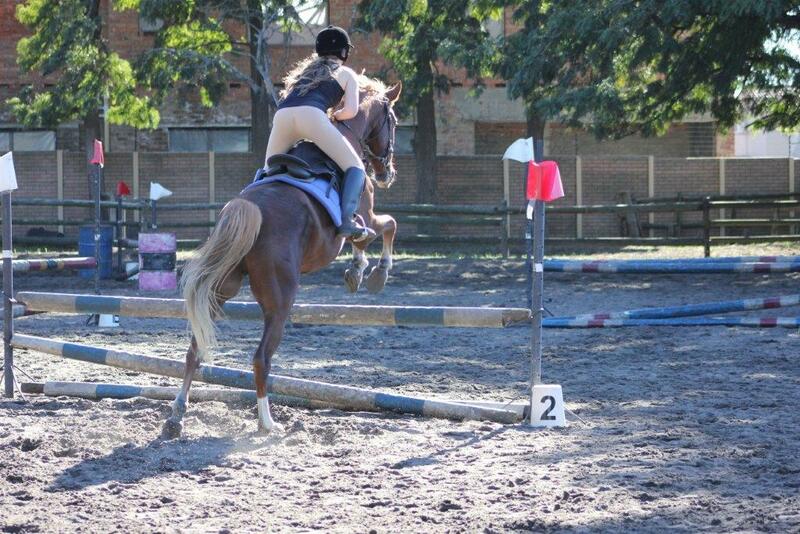 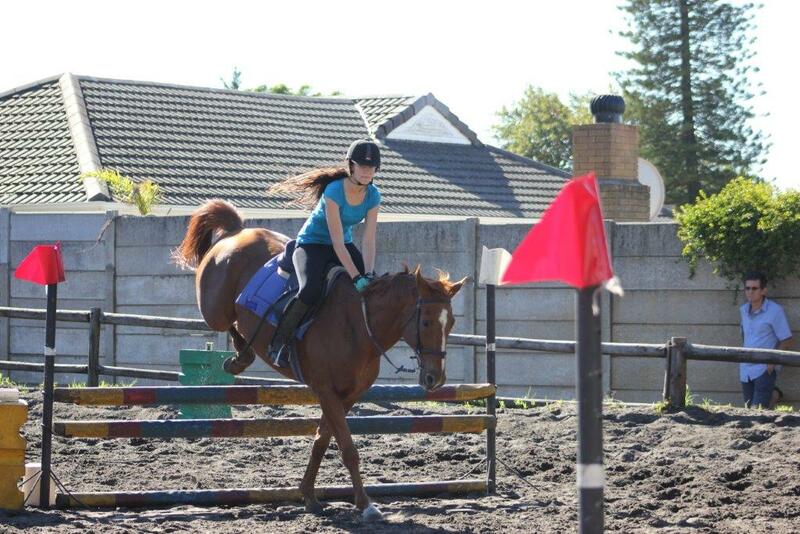 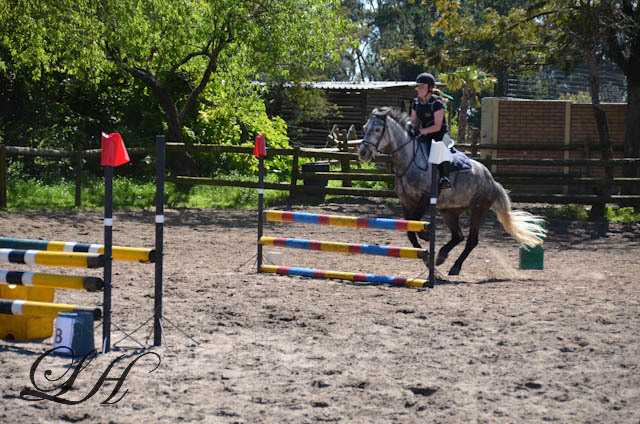 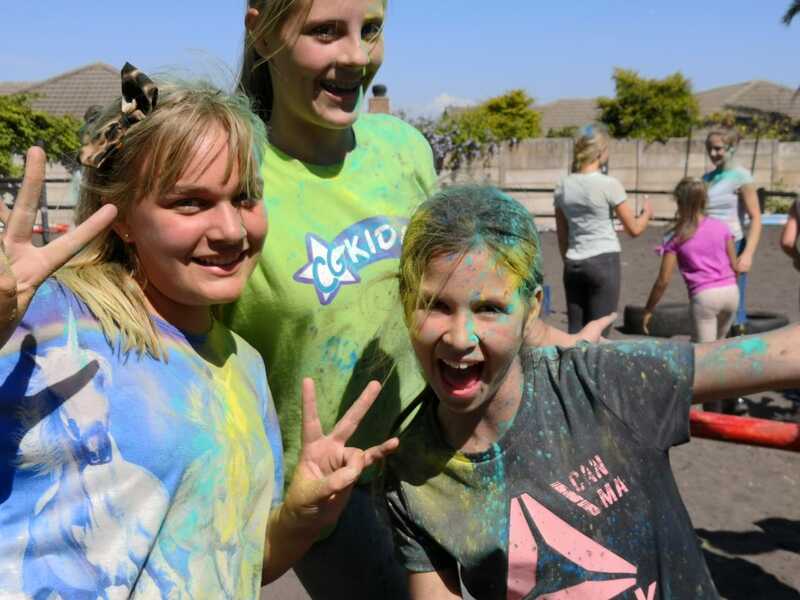 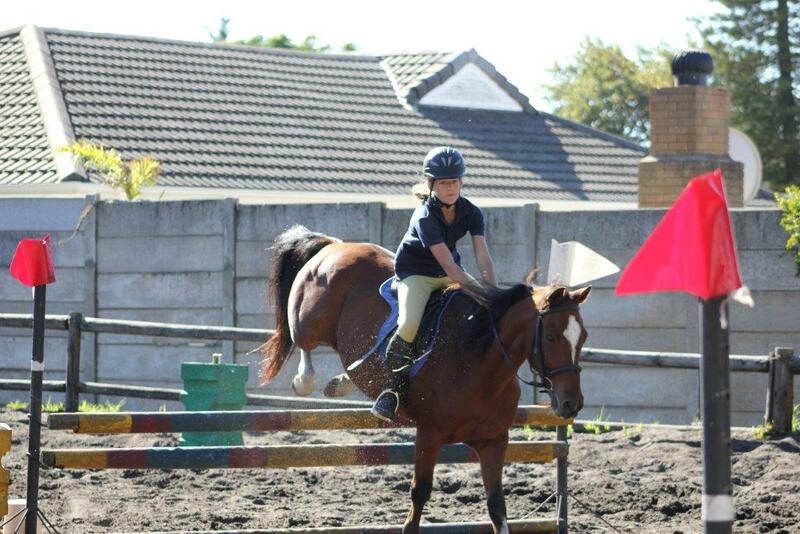 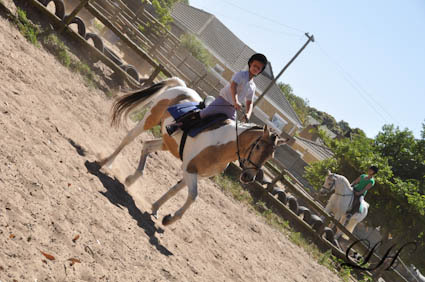 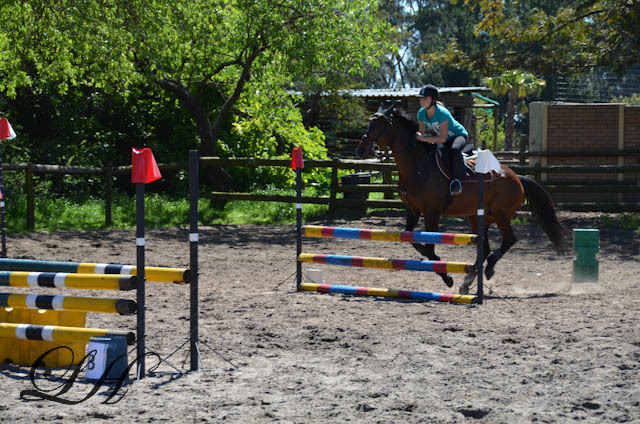 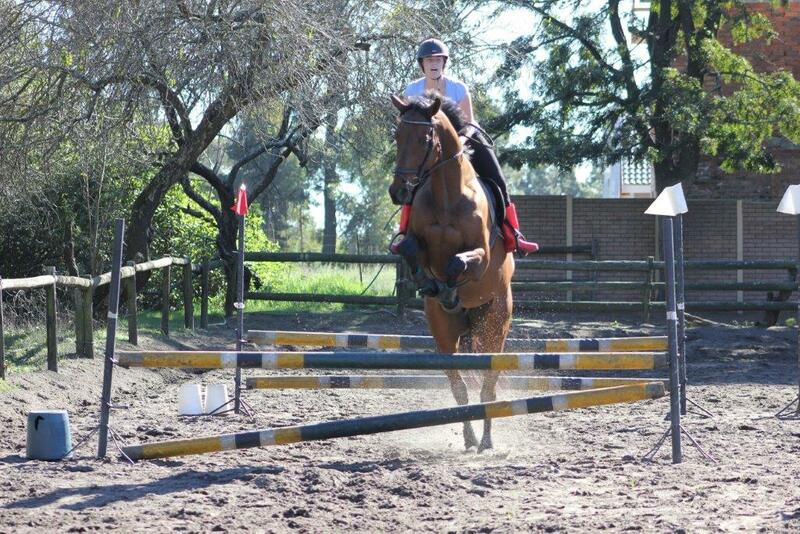 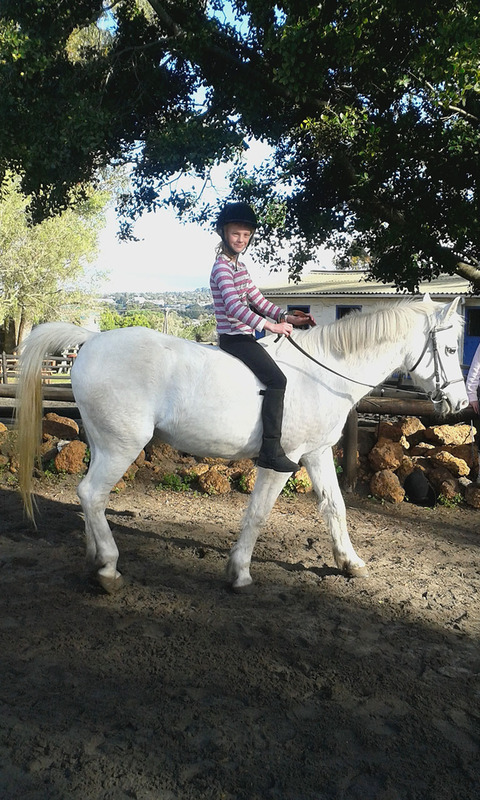 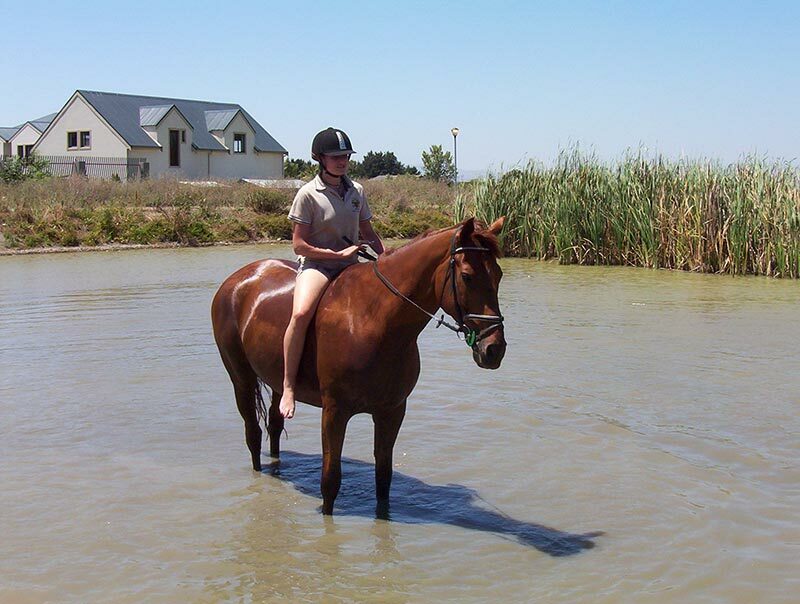 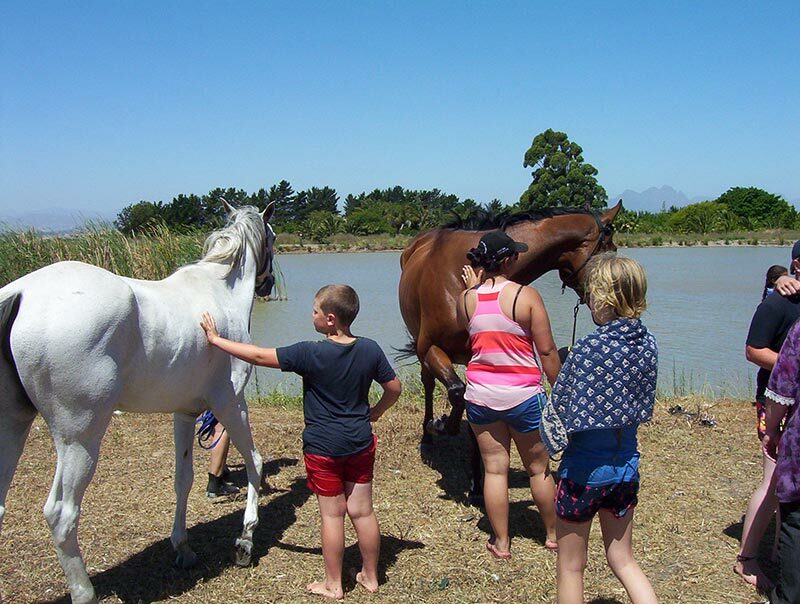 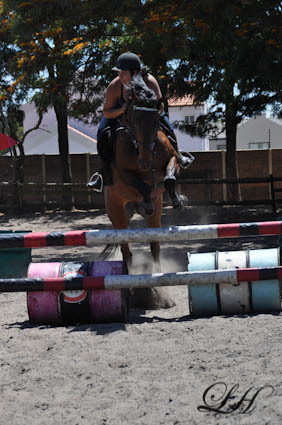 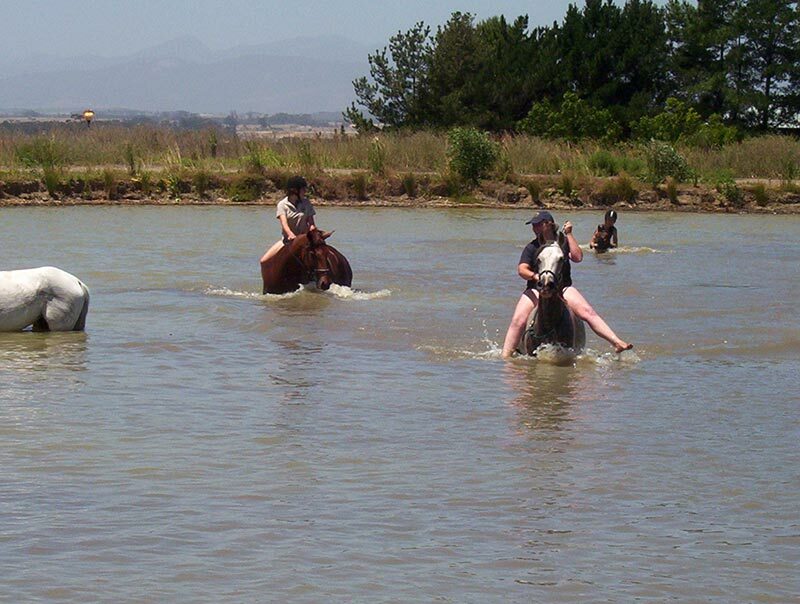 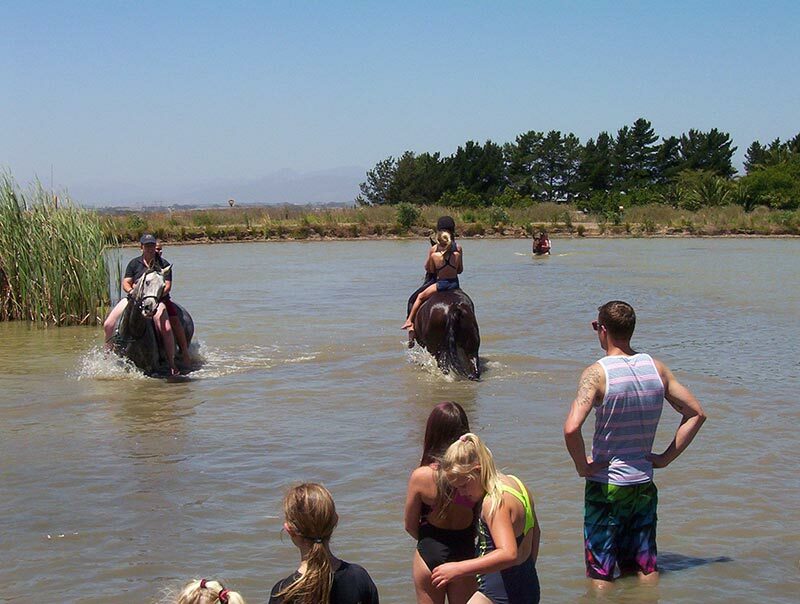 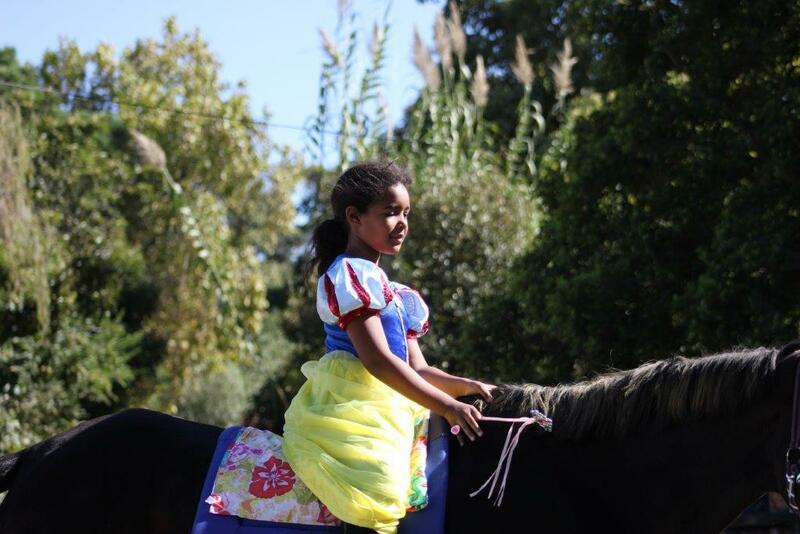 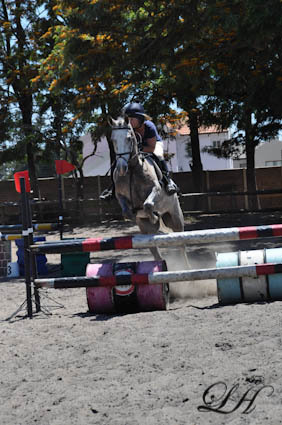 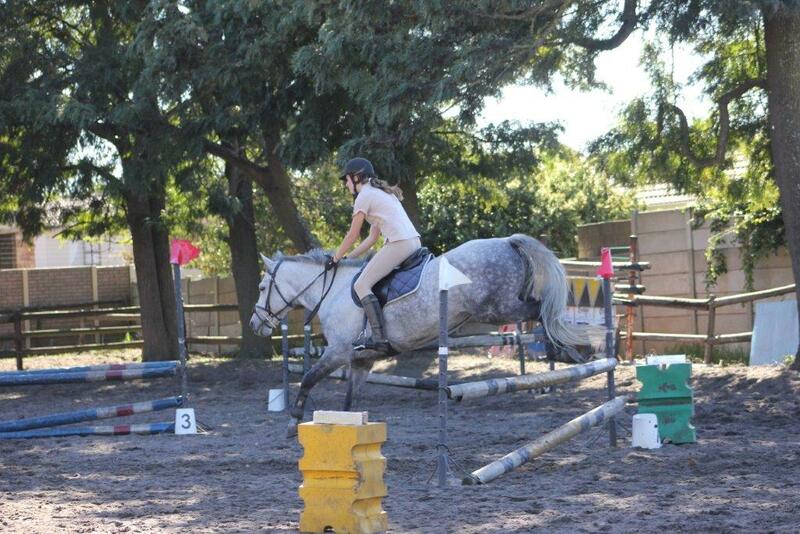 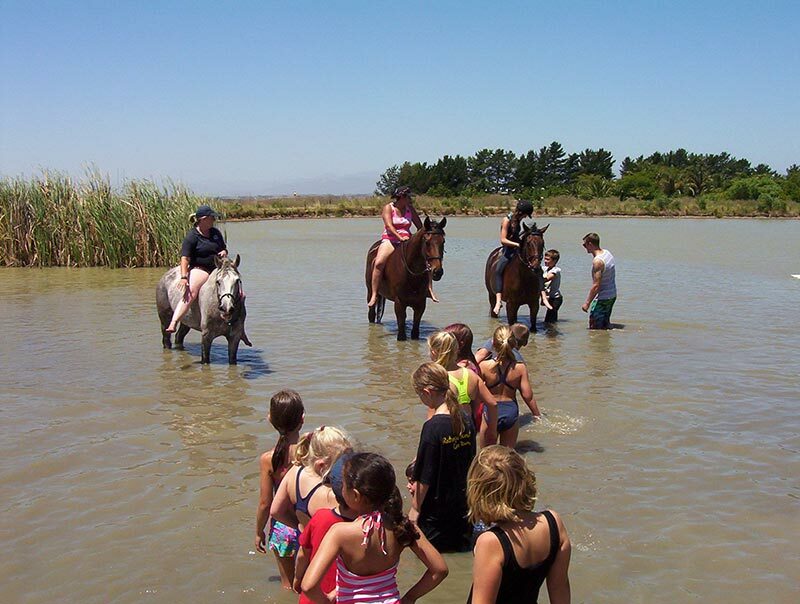 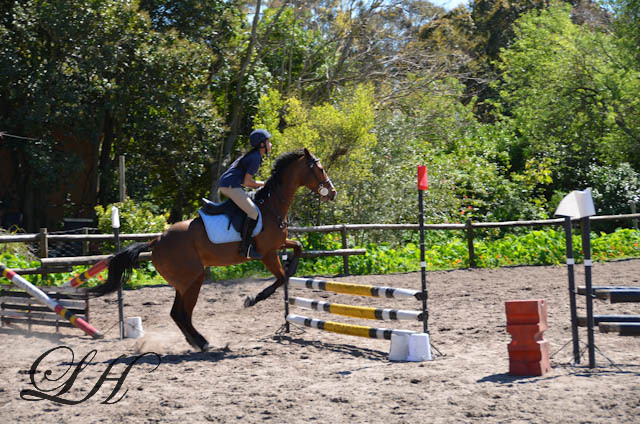 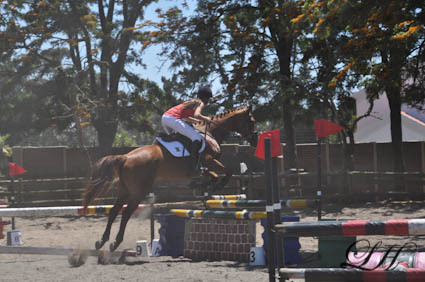 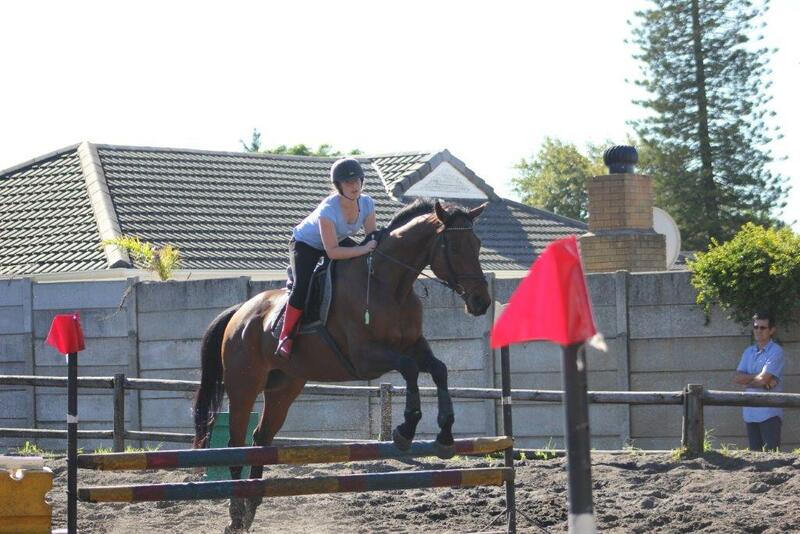 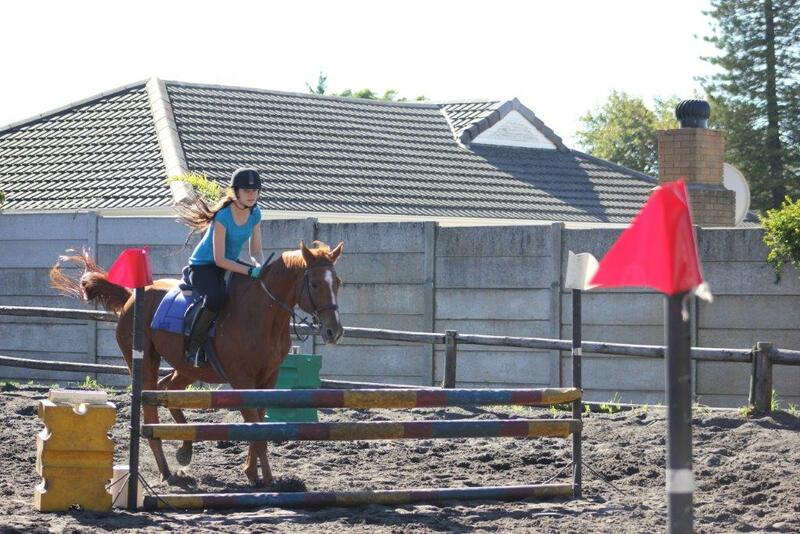 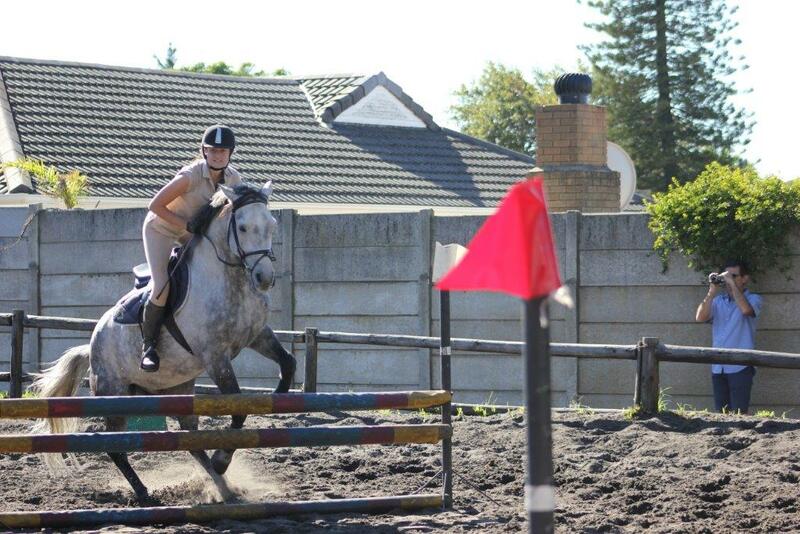 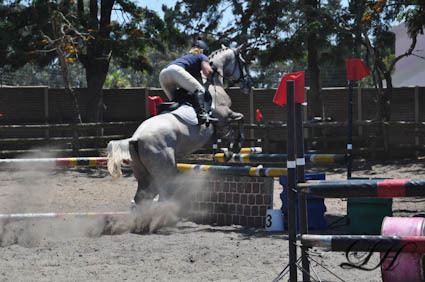 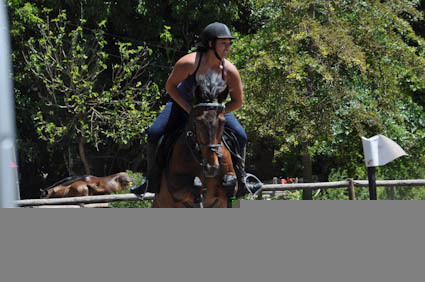 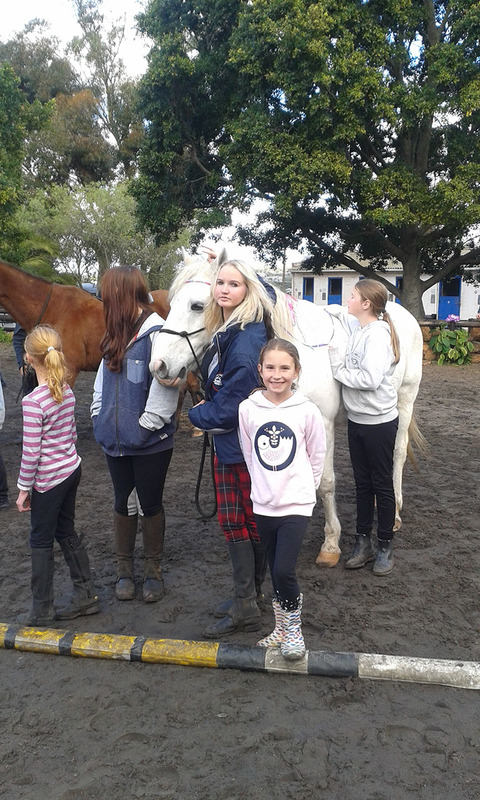 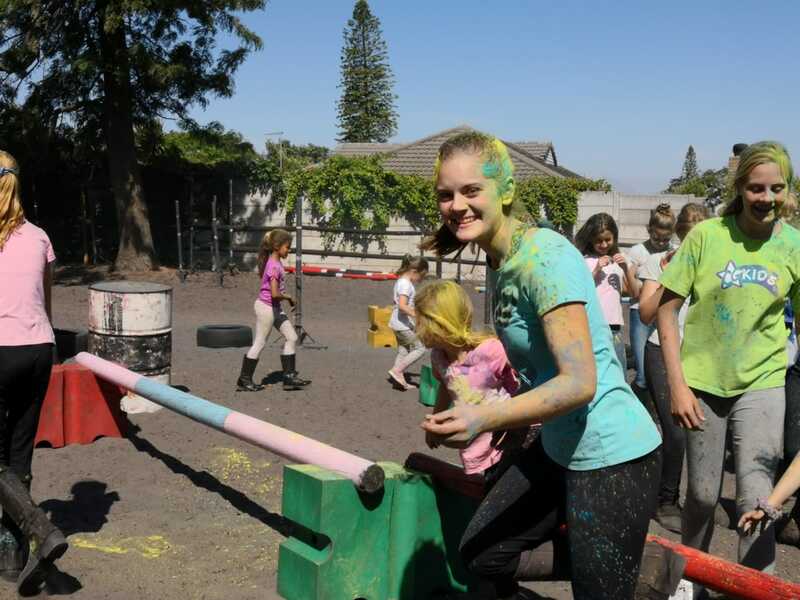 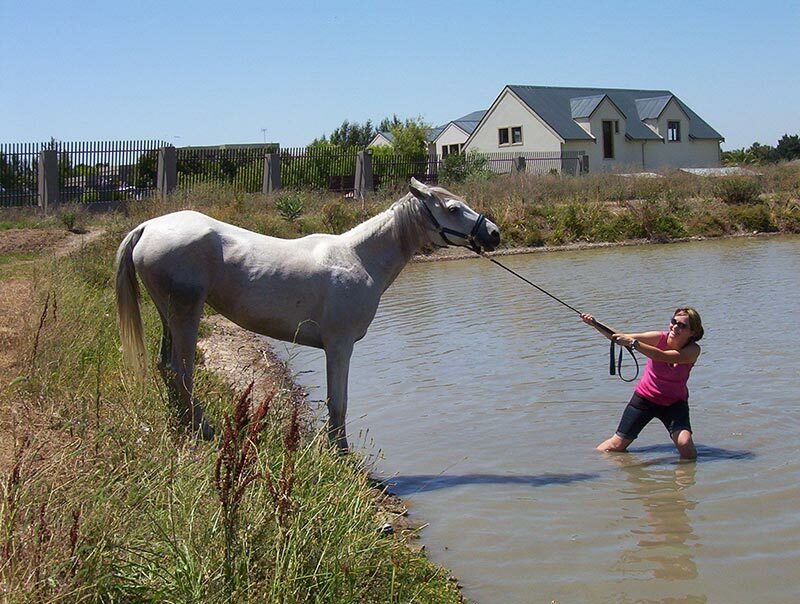 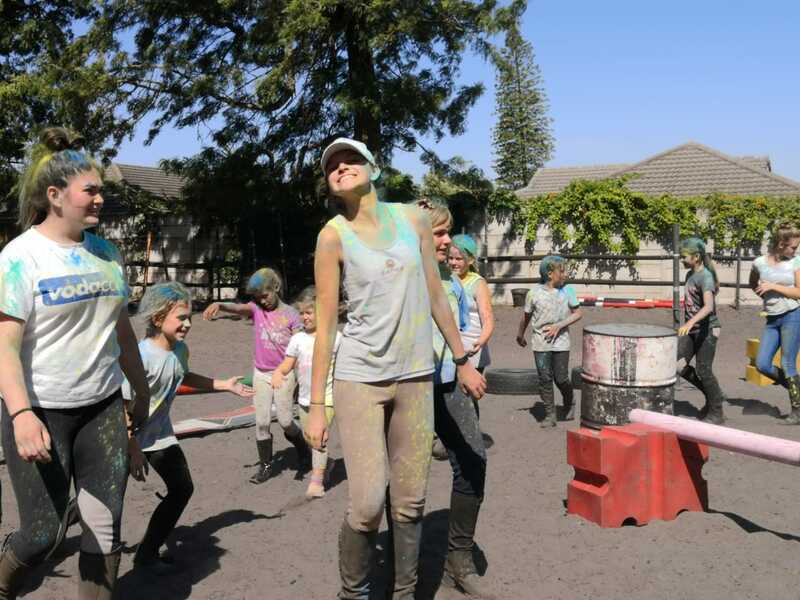 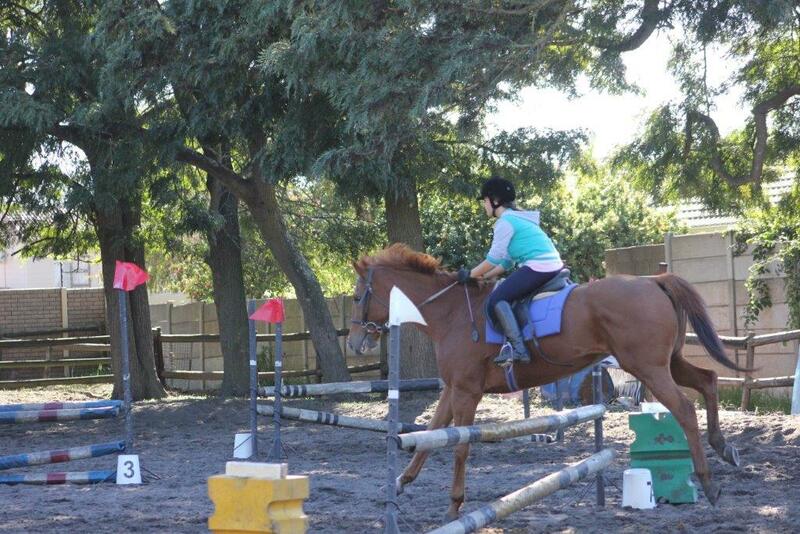 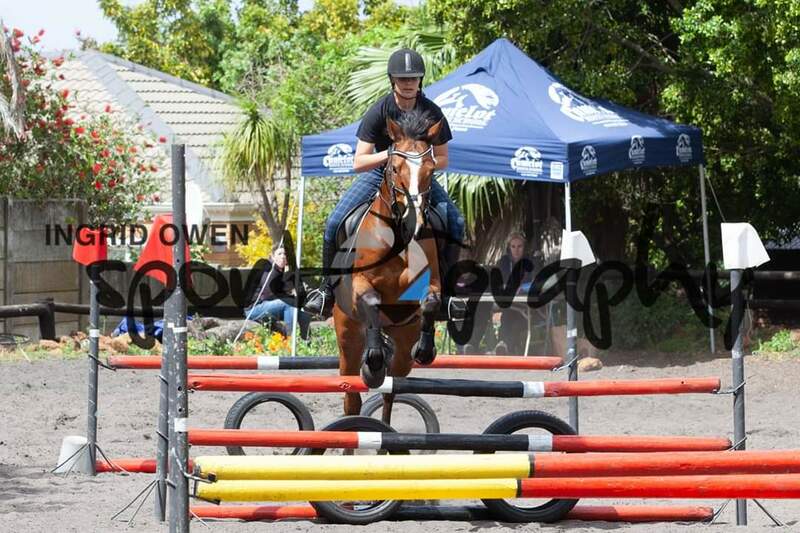 Vanessa who had this on her bucket list completed the ride on Roetoit Timlene (Tink) and came 3rd in her division. 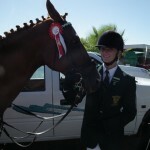 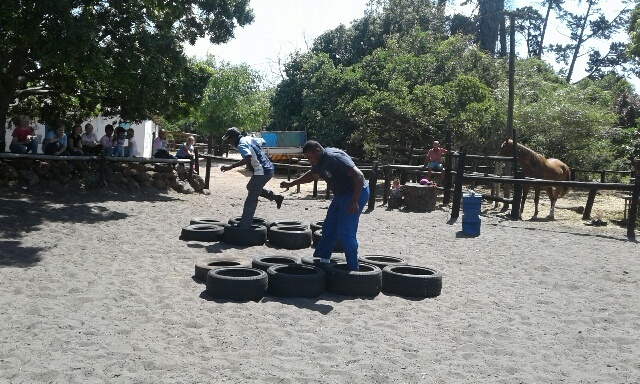 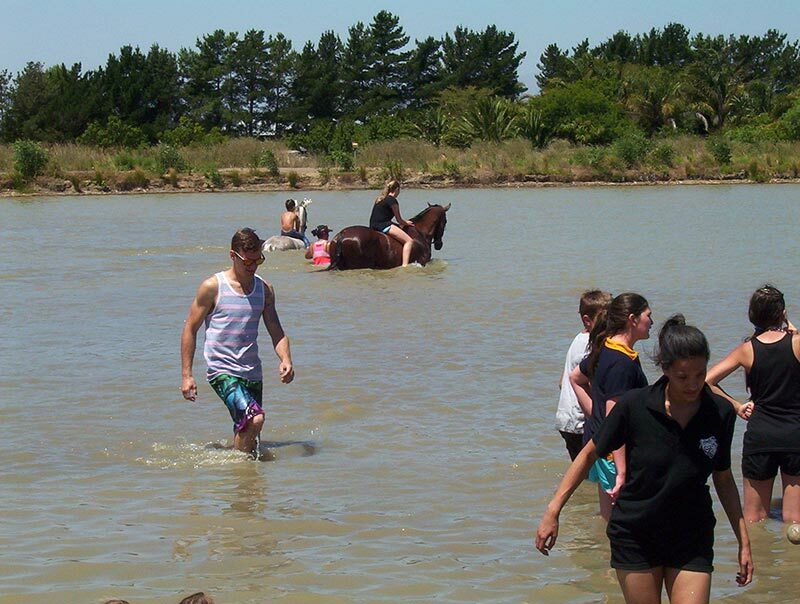 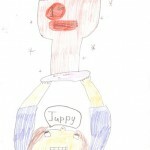 Well done to both riders. 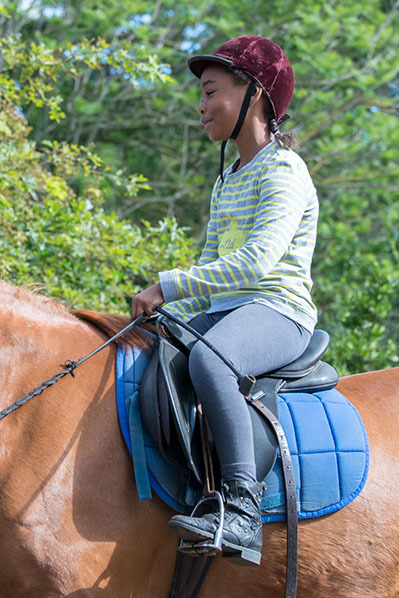 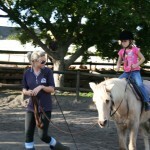 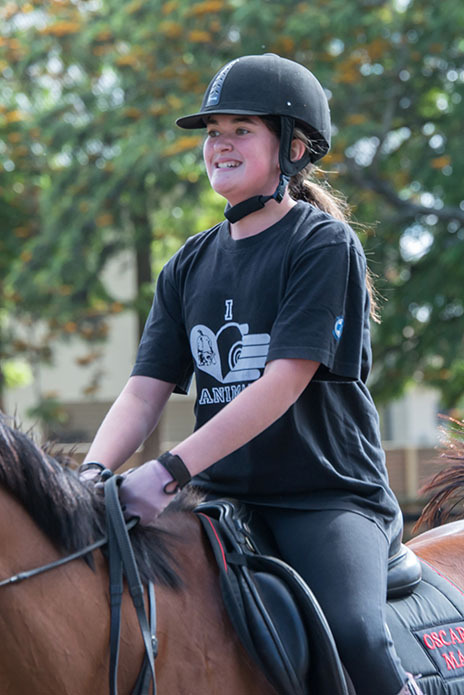 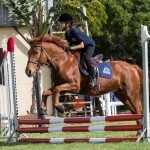 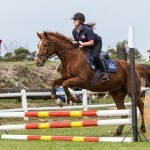 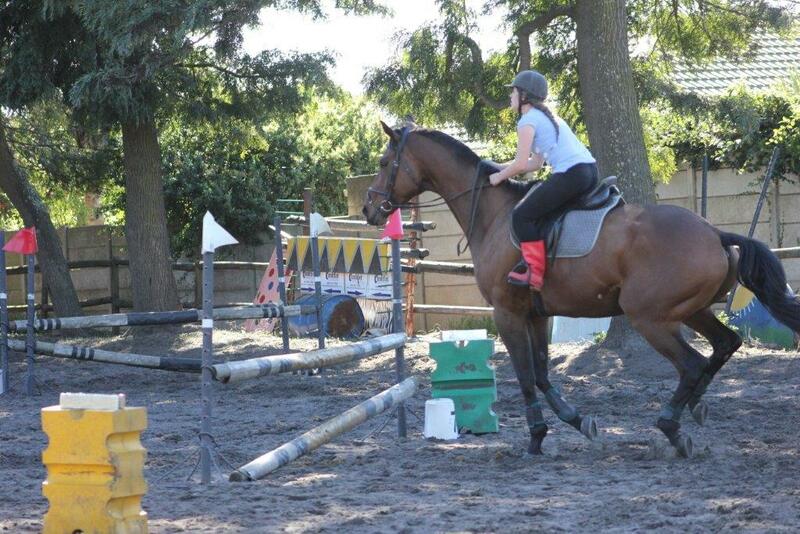 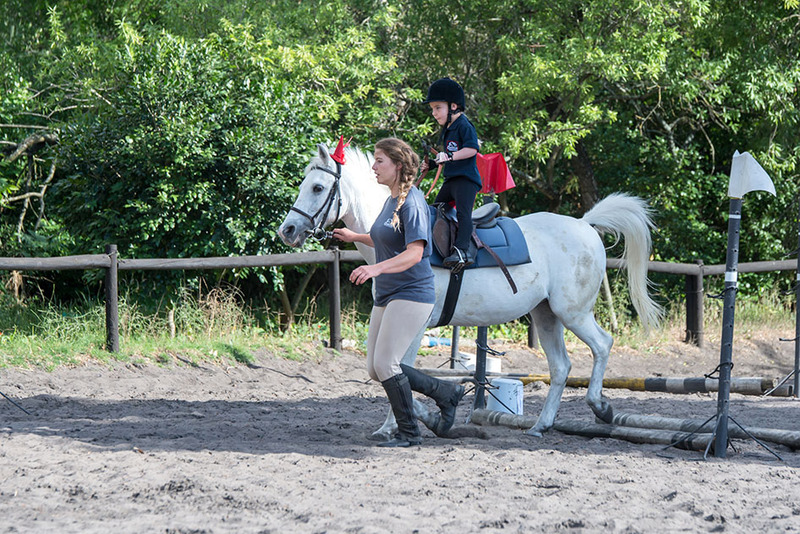 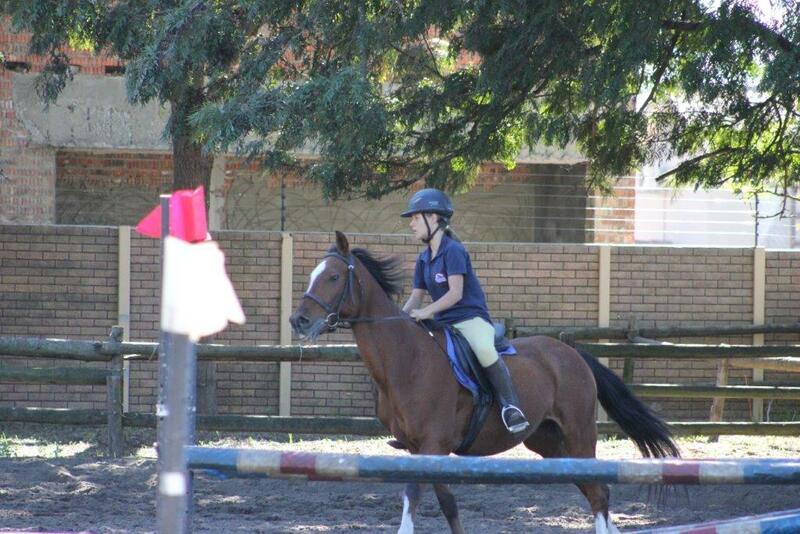 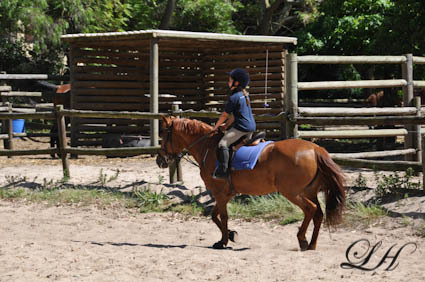 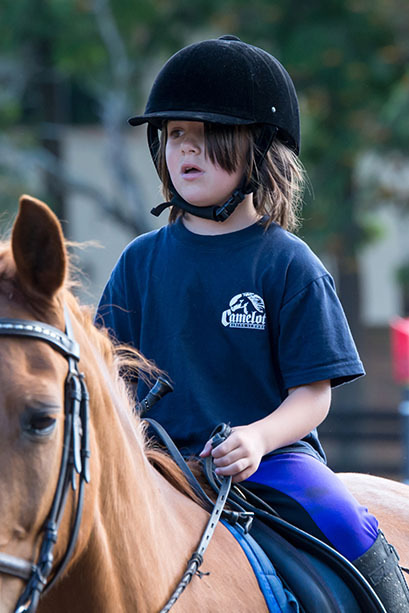 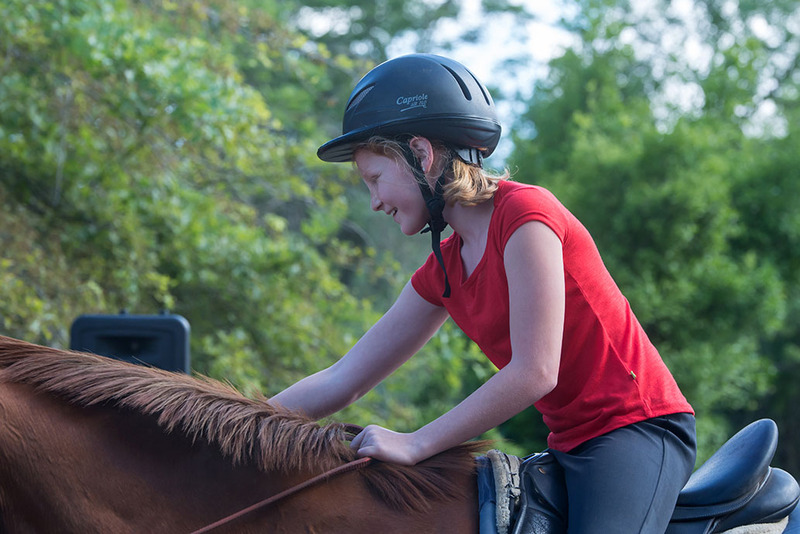 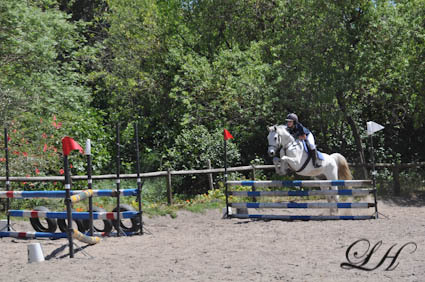 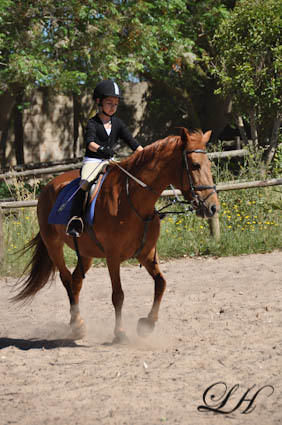 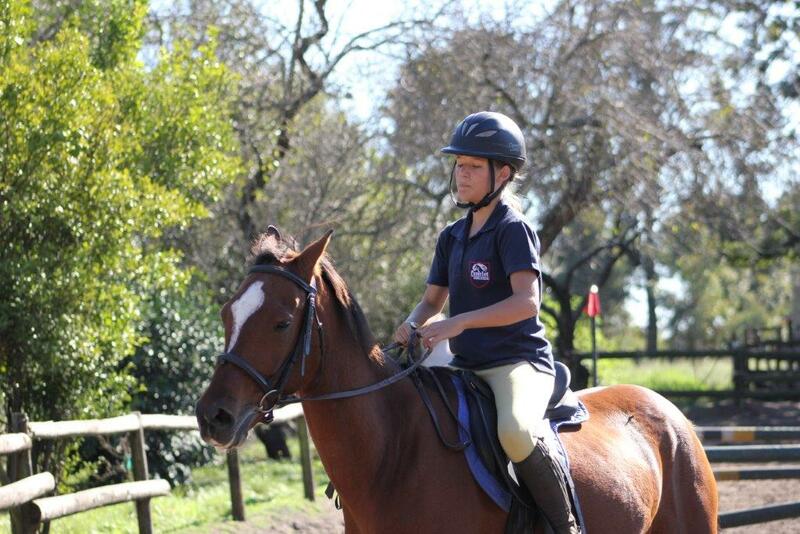 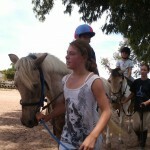 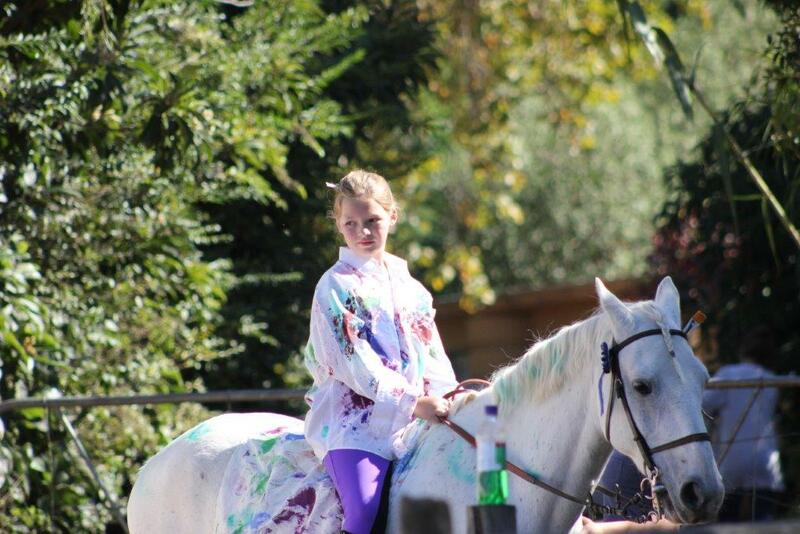 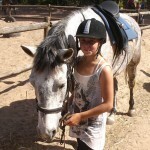 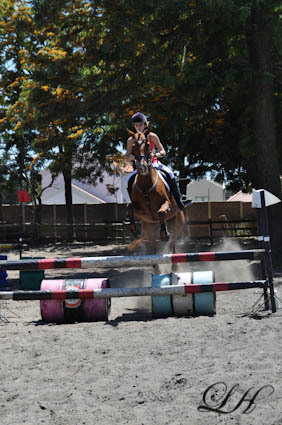 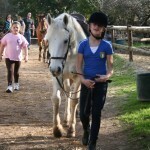 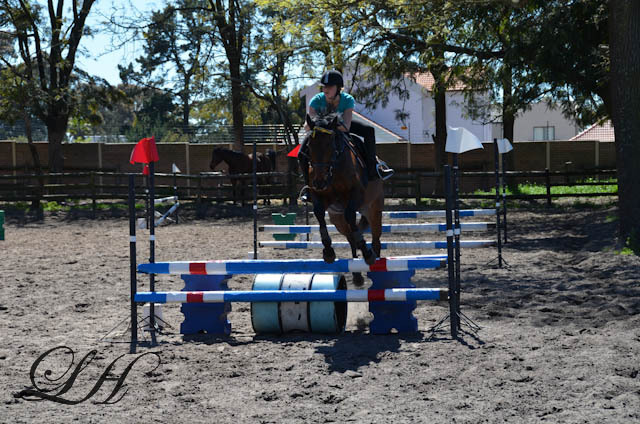 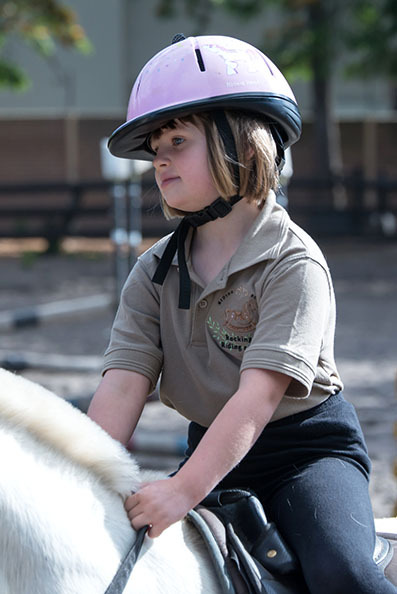 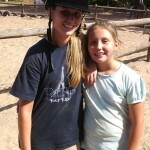 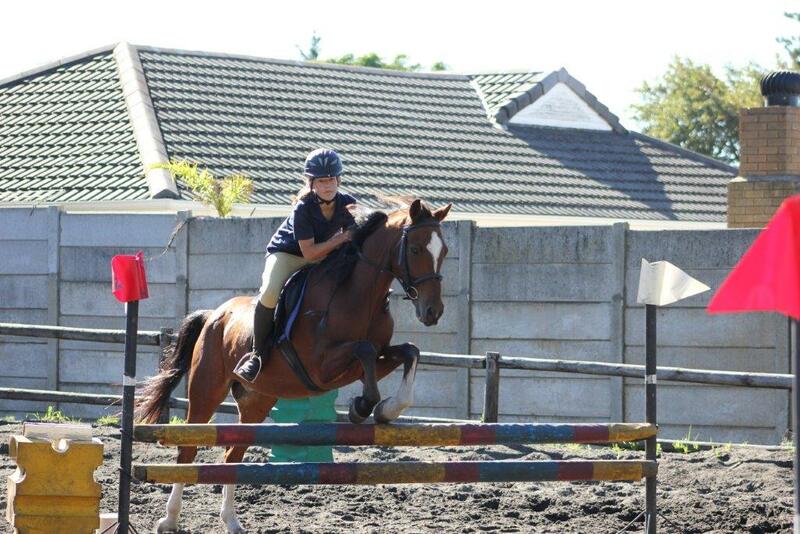 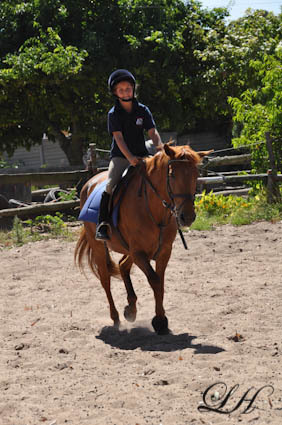 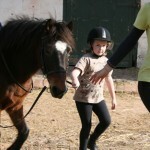 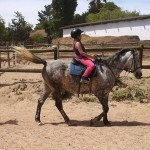 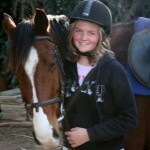 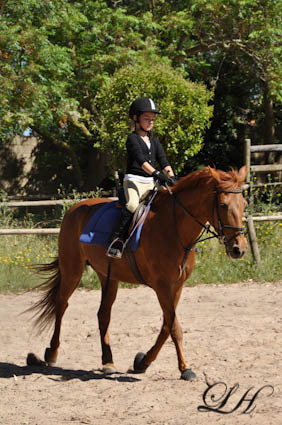 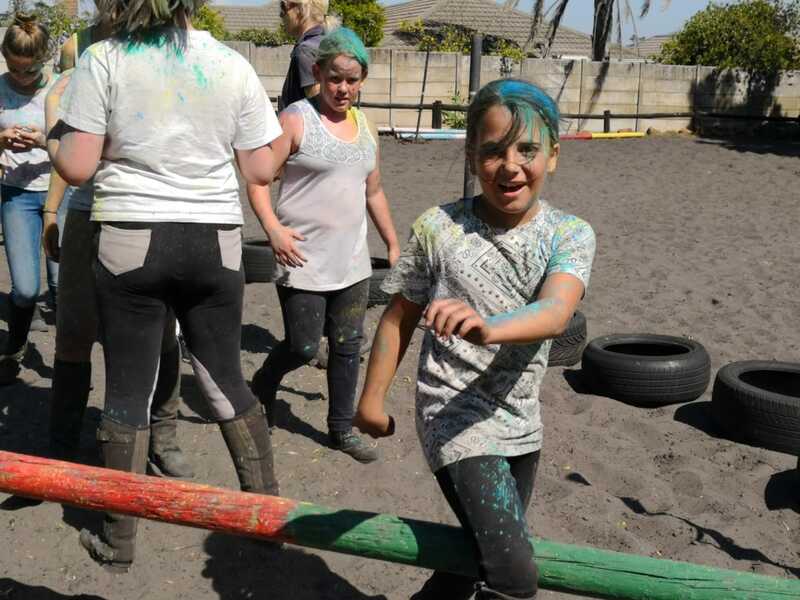 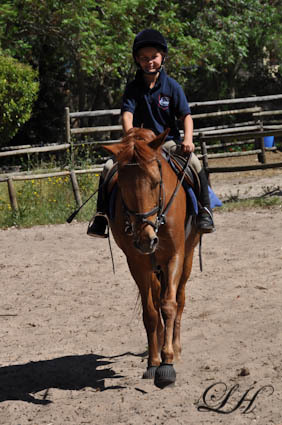 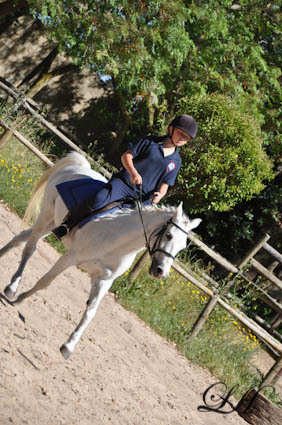 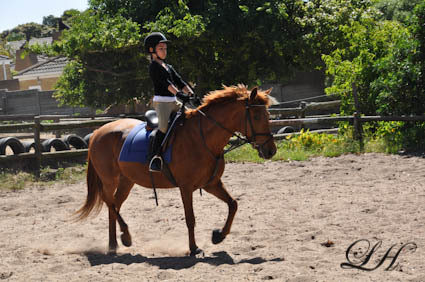 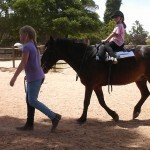 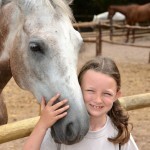 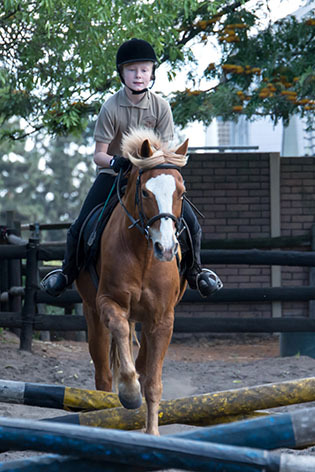 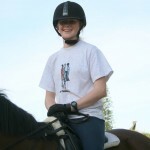 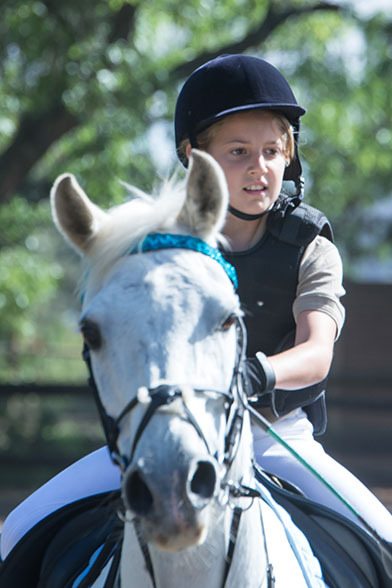 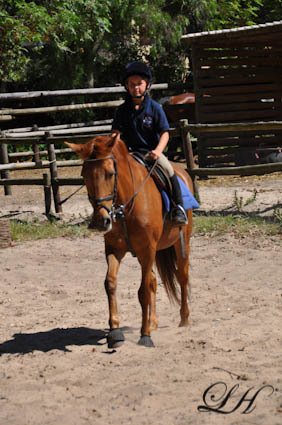 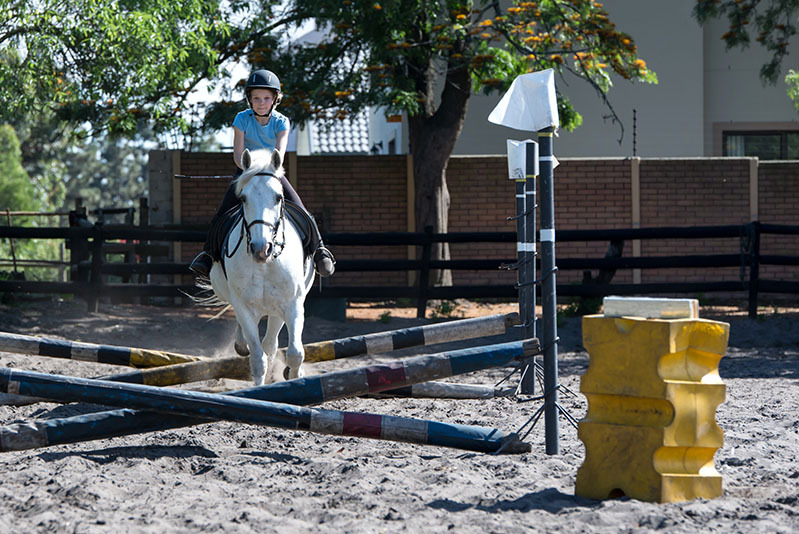 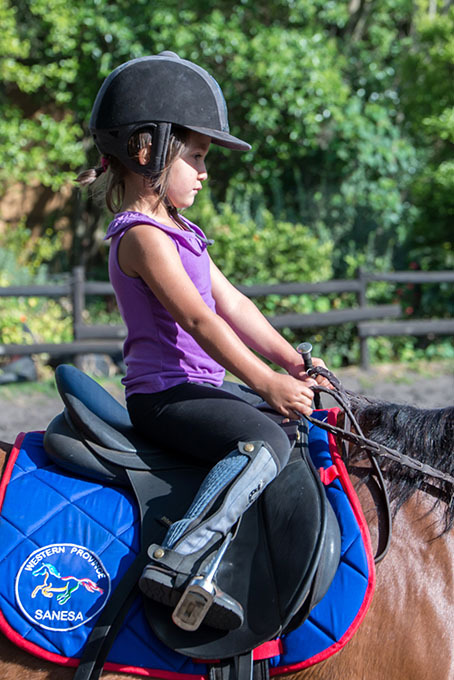 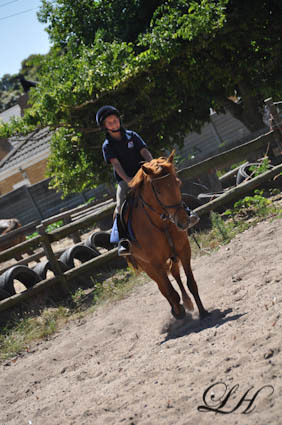 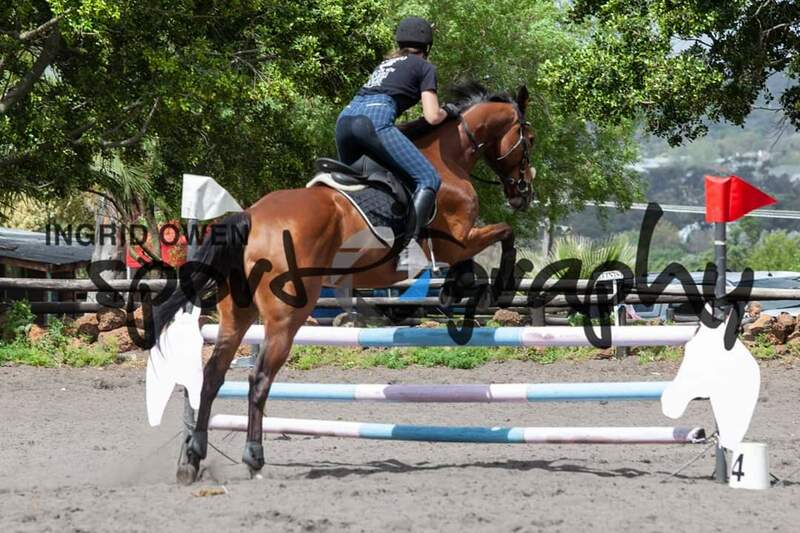 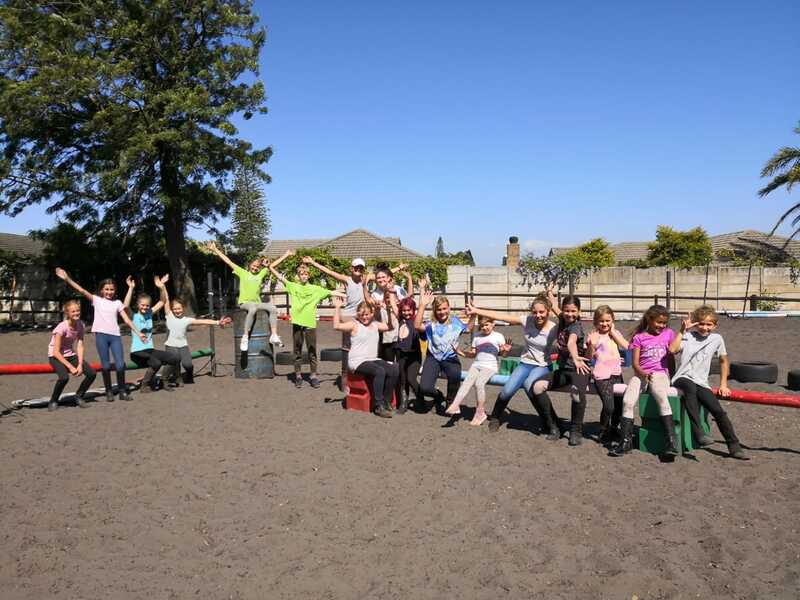 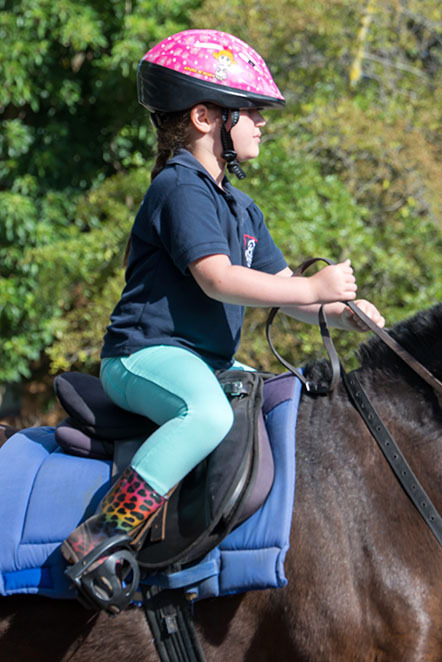 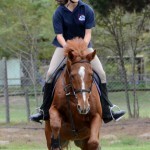 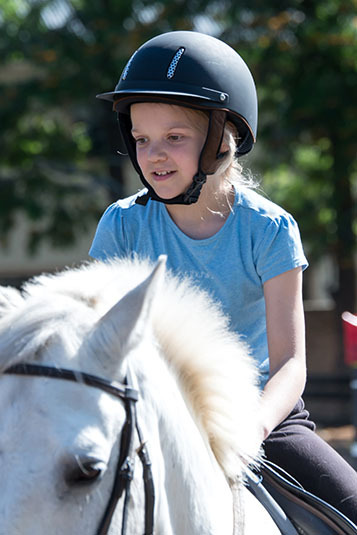 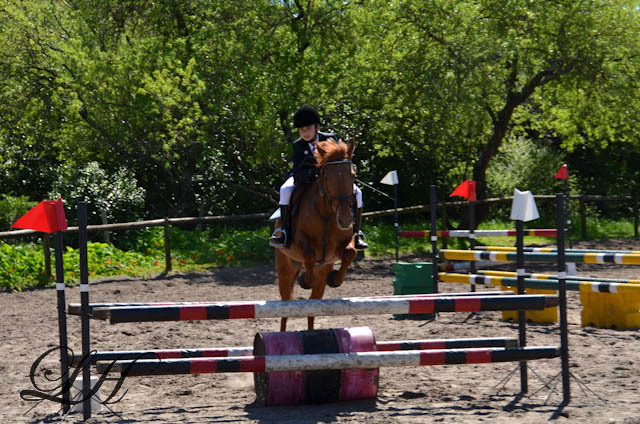 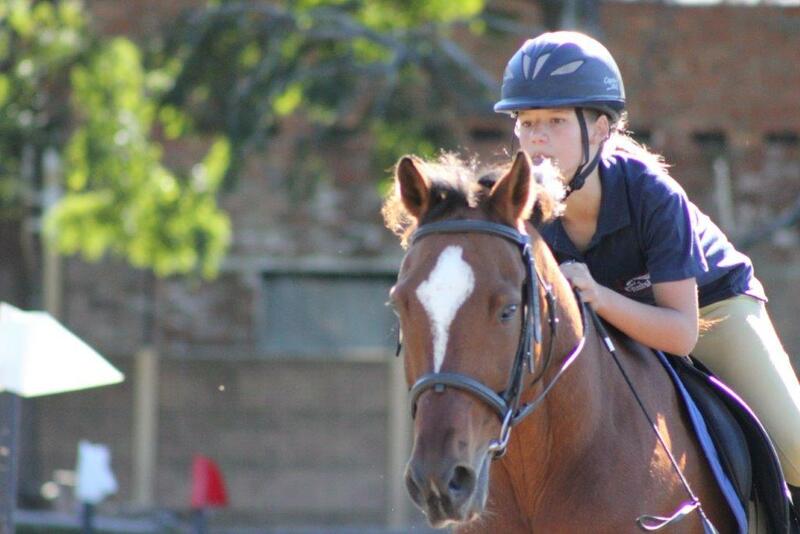 Sarah Gray one of our little league riders having fun on Angus. 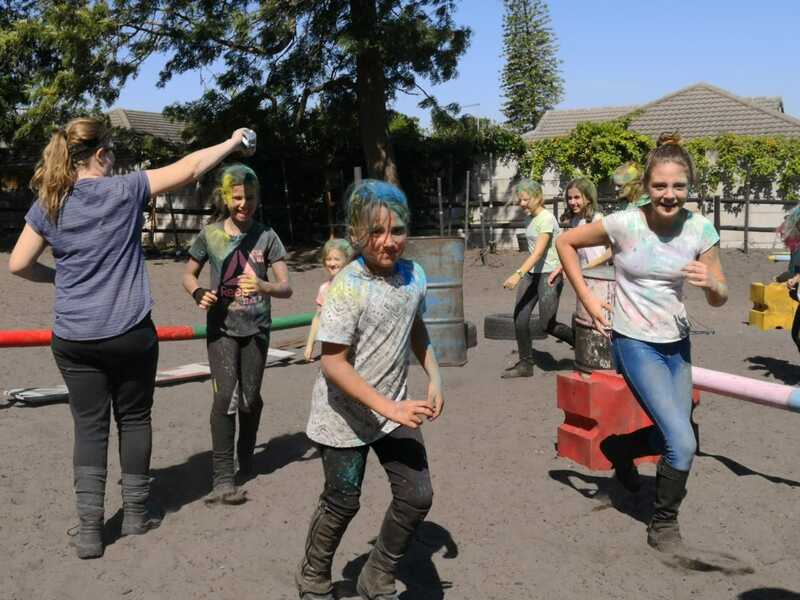 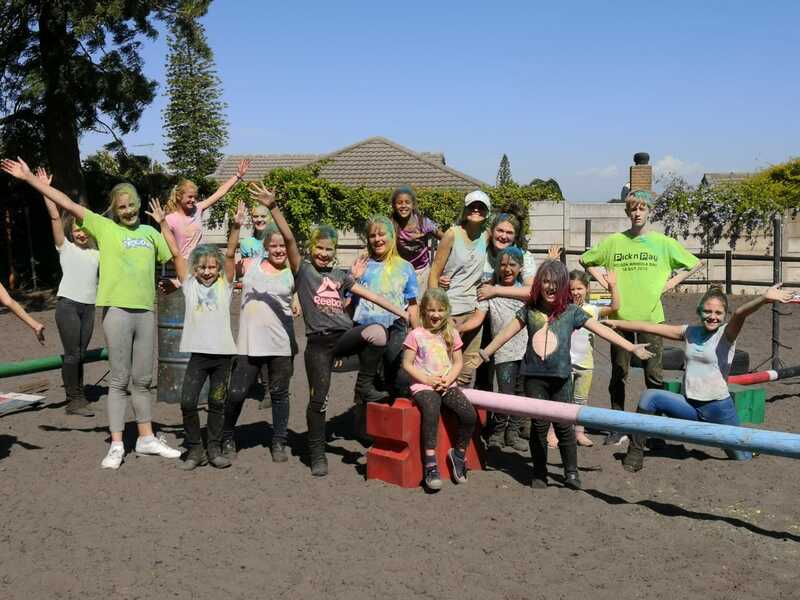 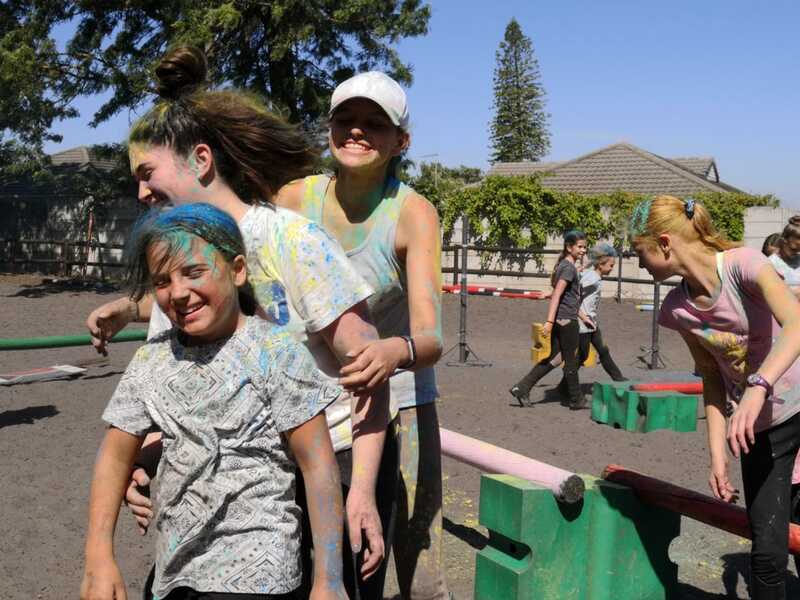 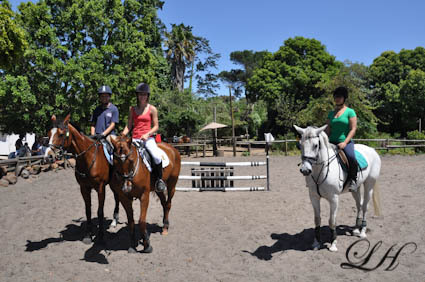 Michelle Jordaan, Carla Engelbrecht, Chandini Moneron, Marisa de Preez, Danelle van Straten & Michaela Fair. 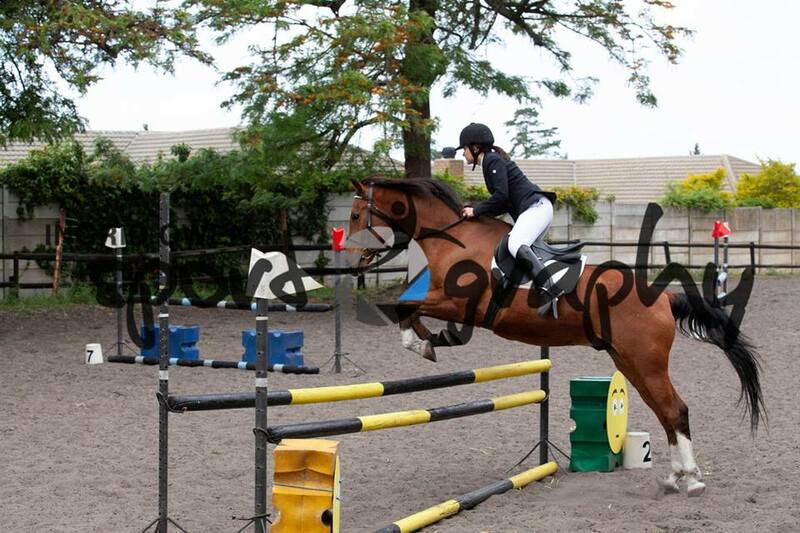 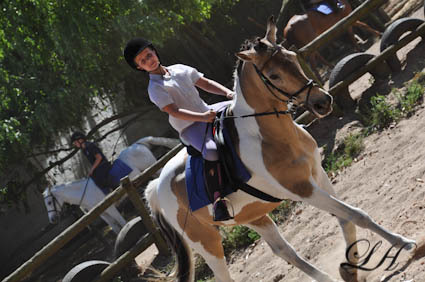 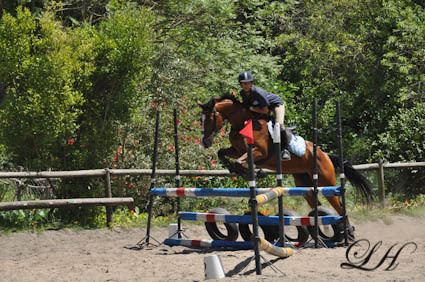 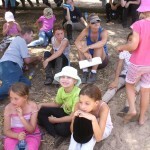 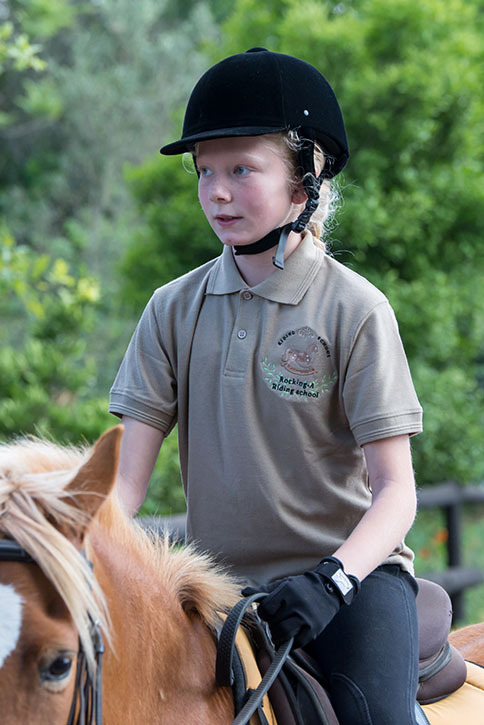 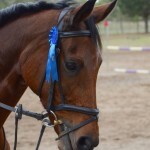 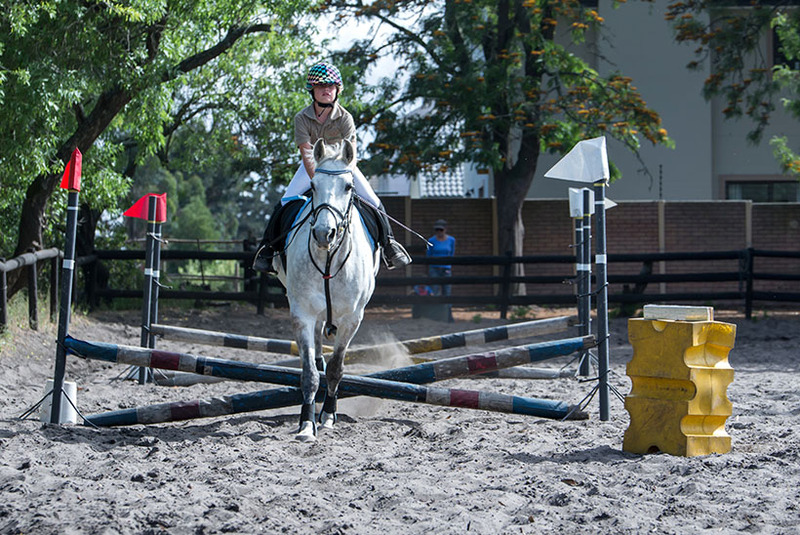 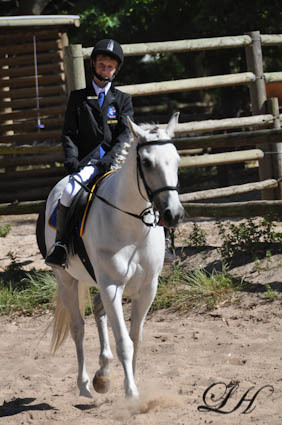 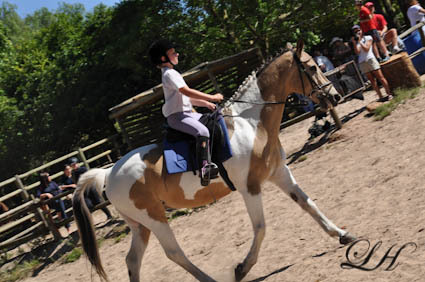 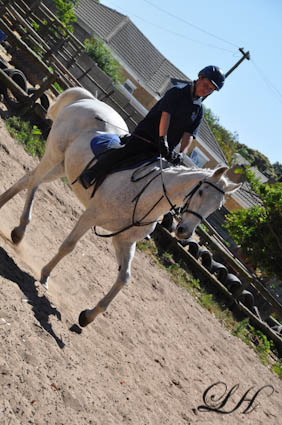 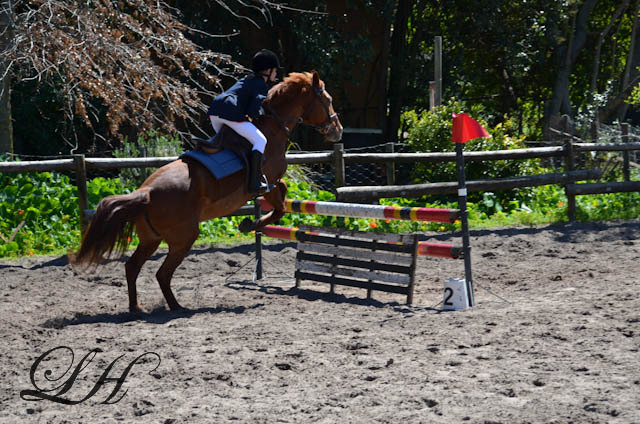 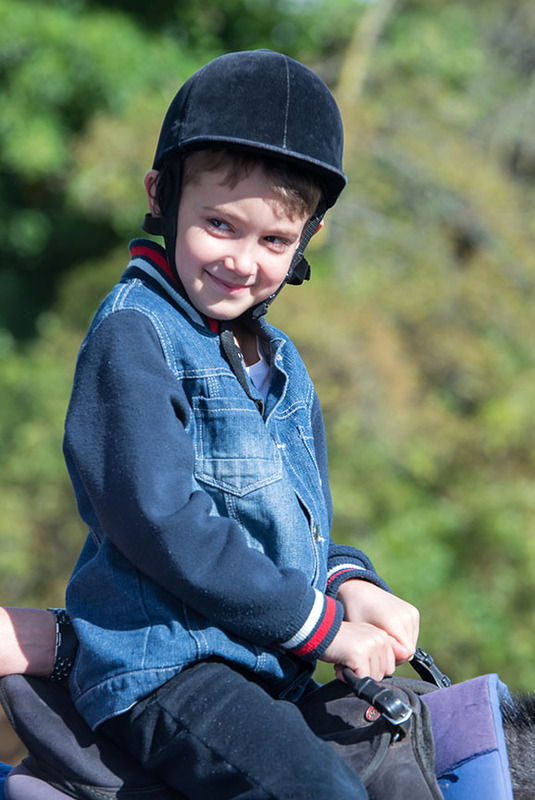 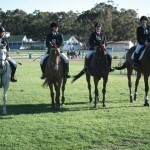 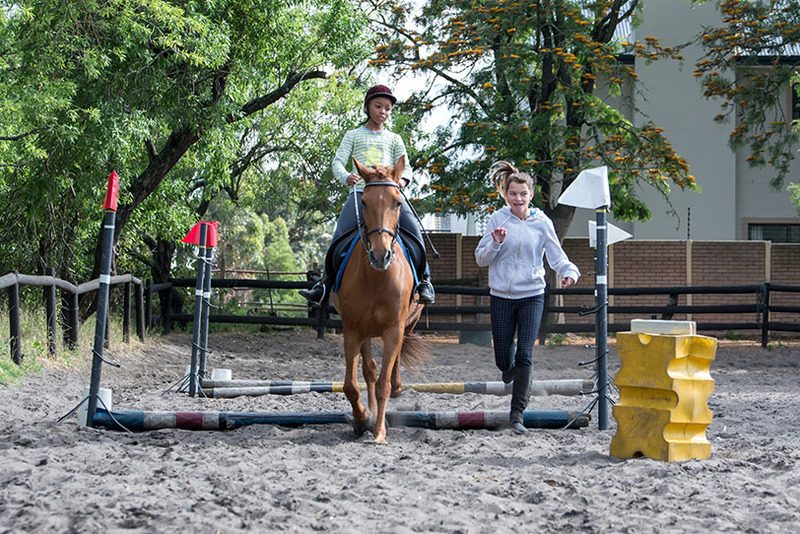 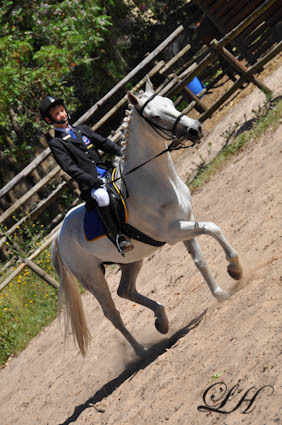 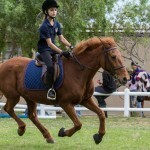 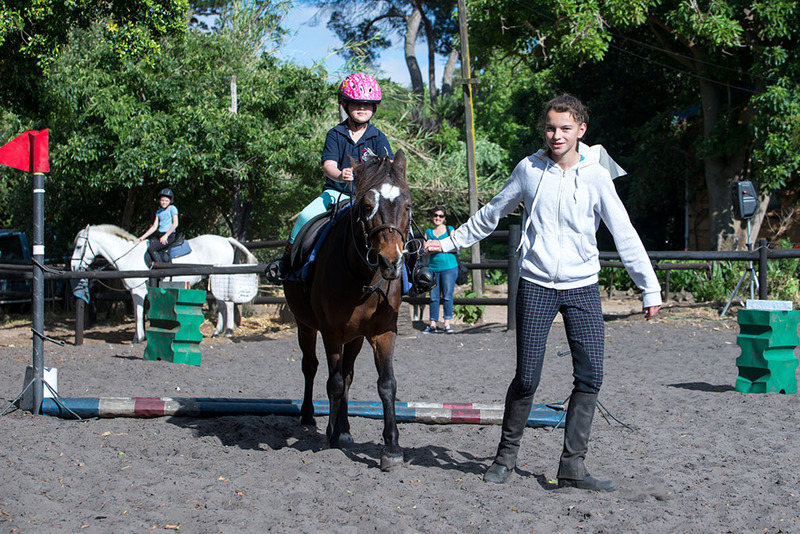 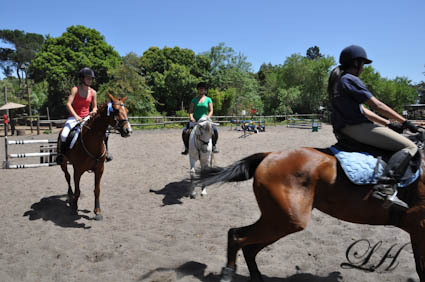 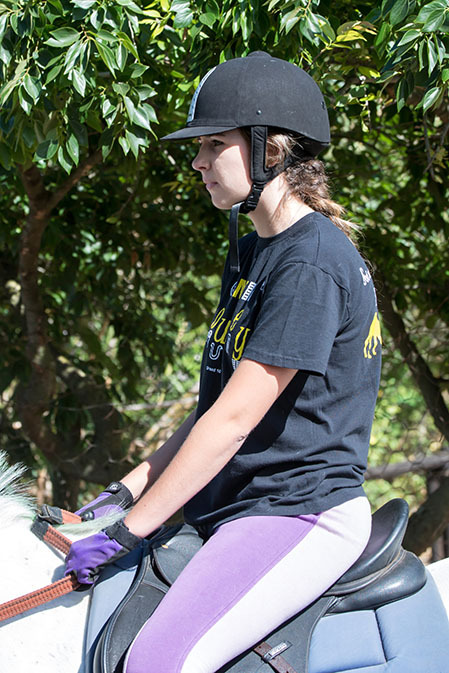 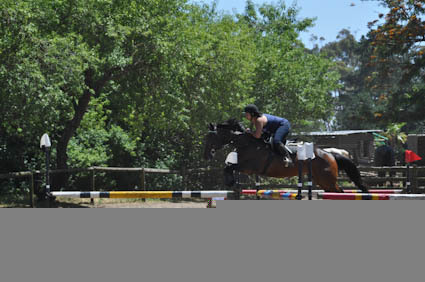 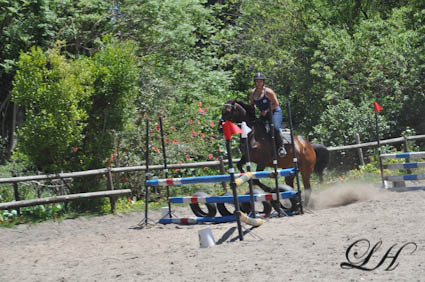 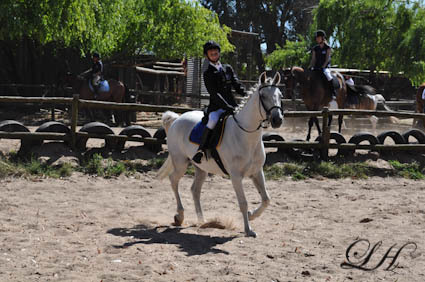 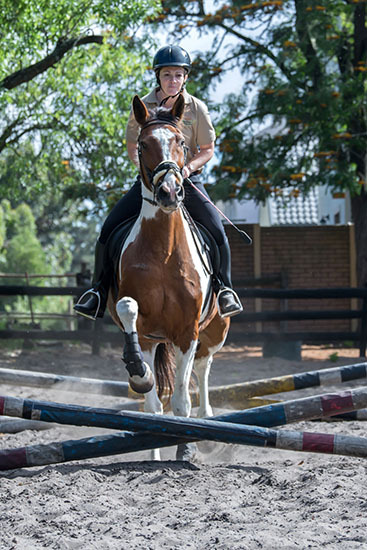 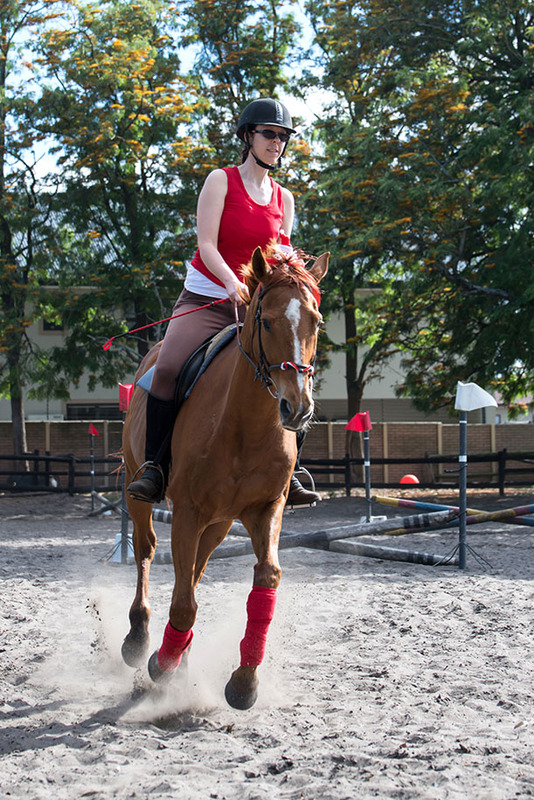 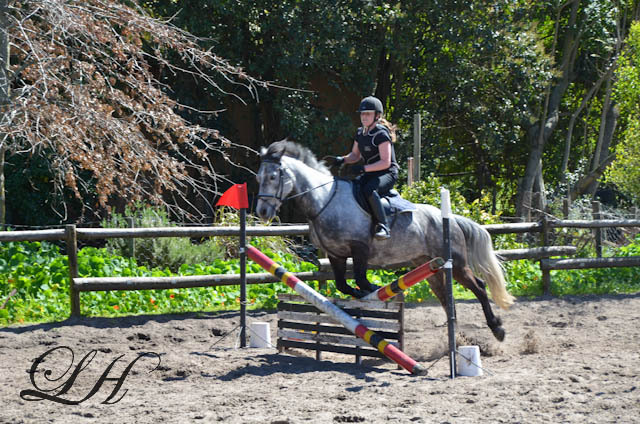 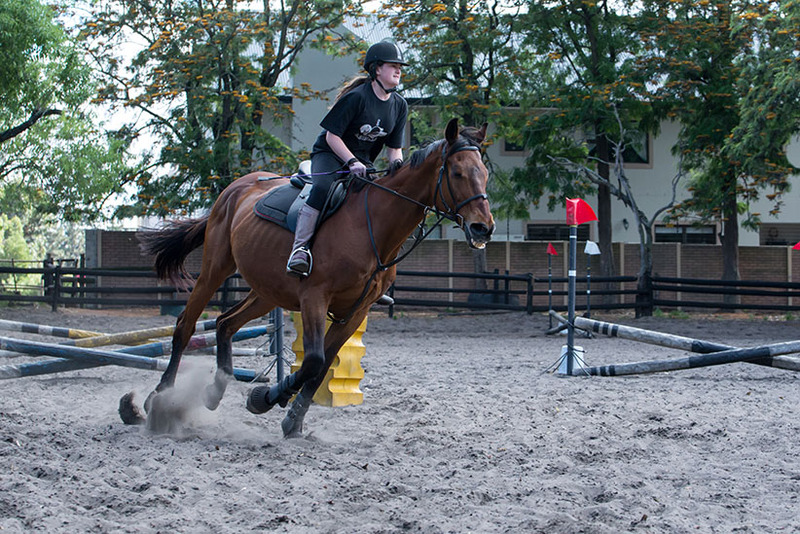 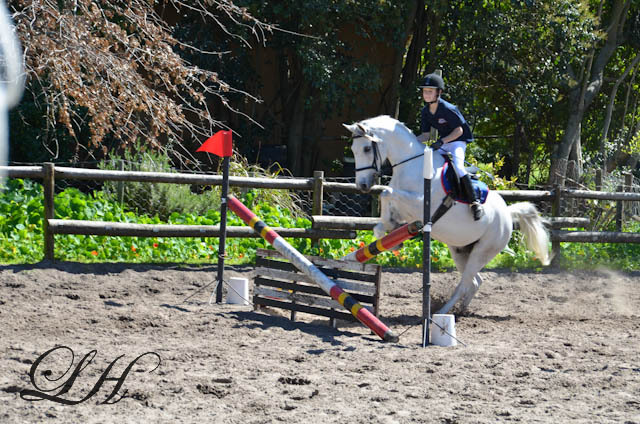 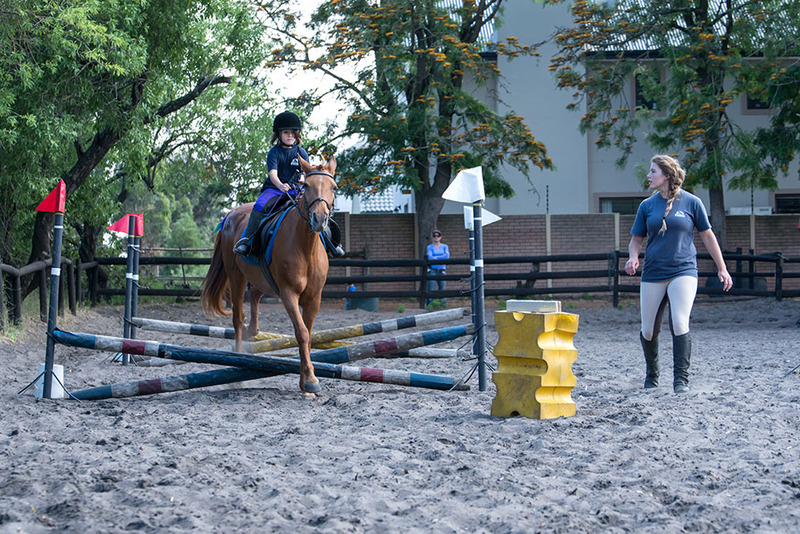 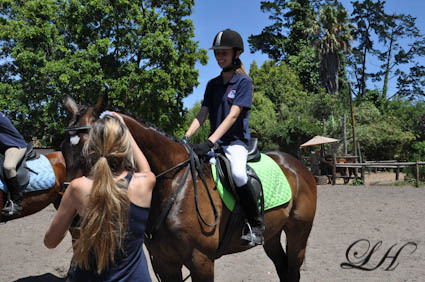 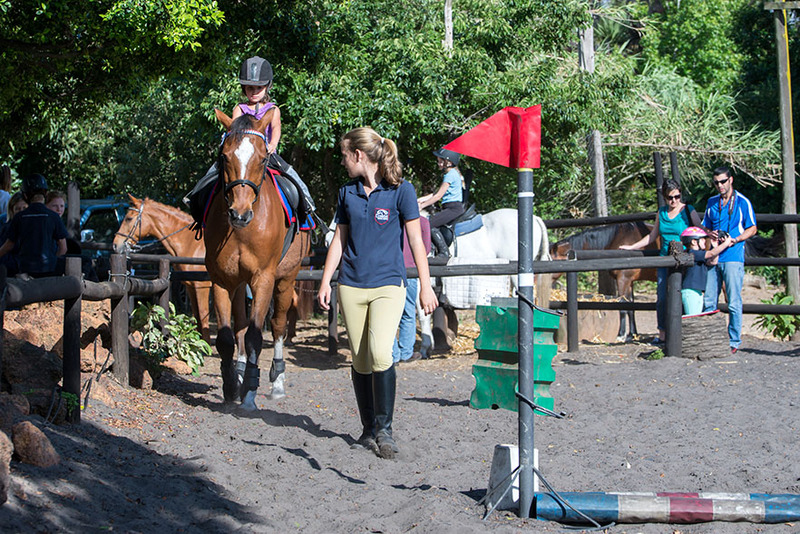 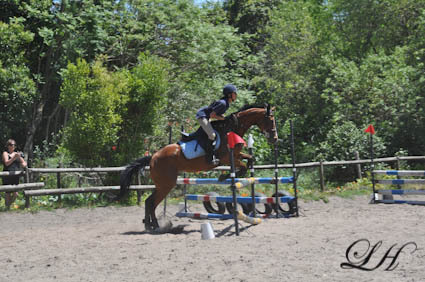 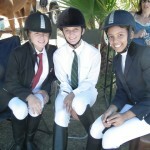 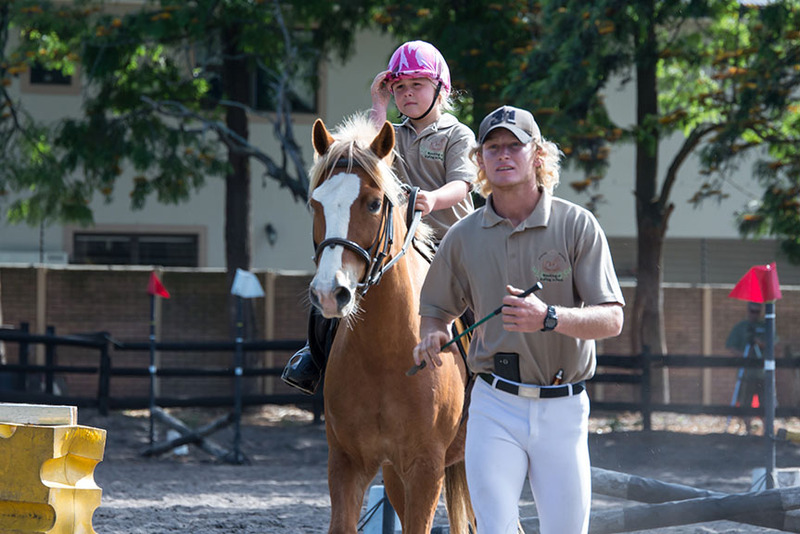 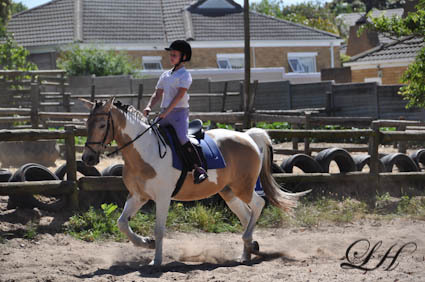 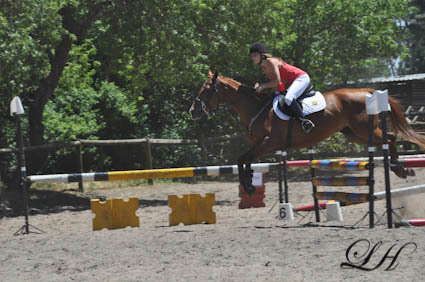 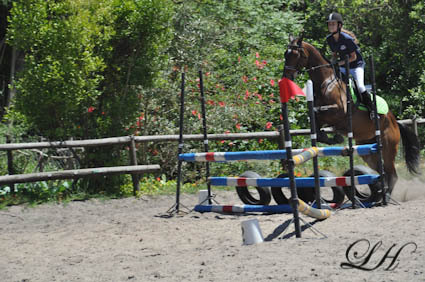 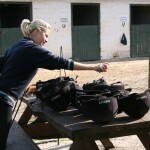 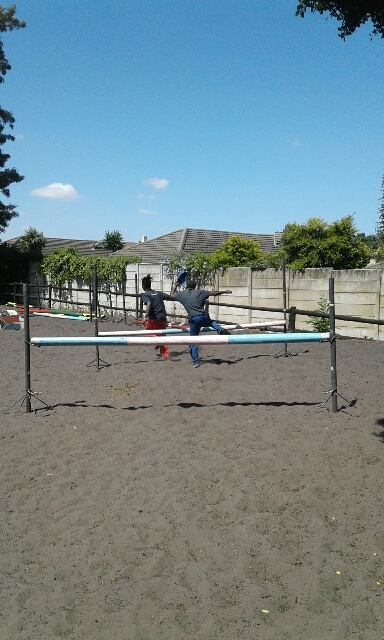 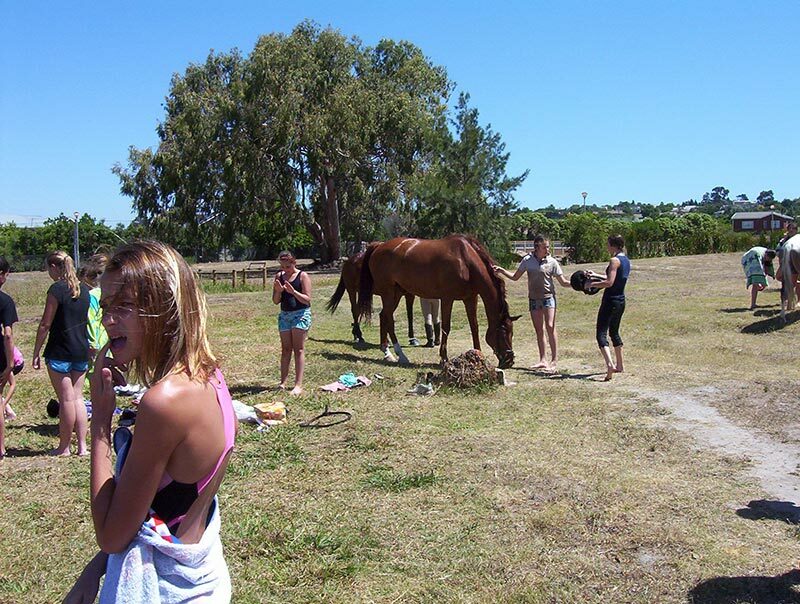 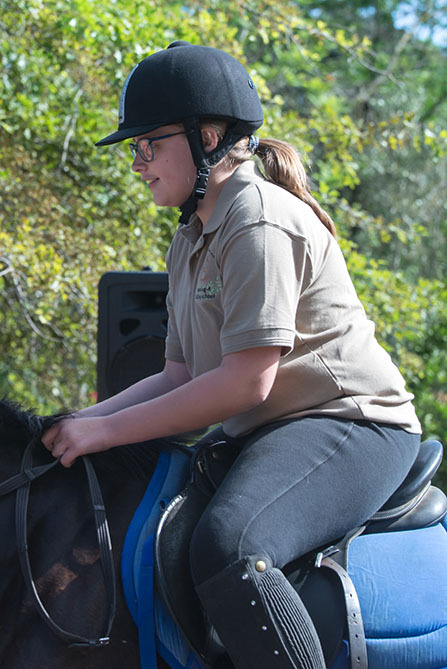 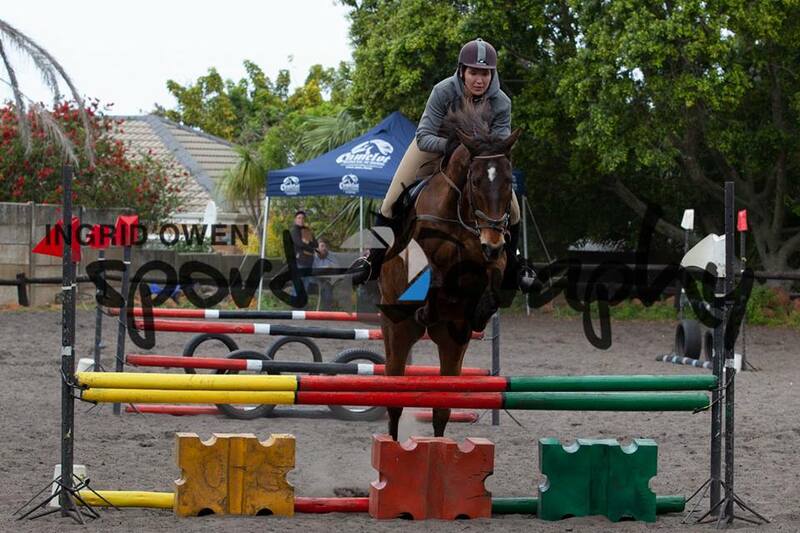 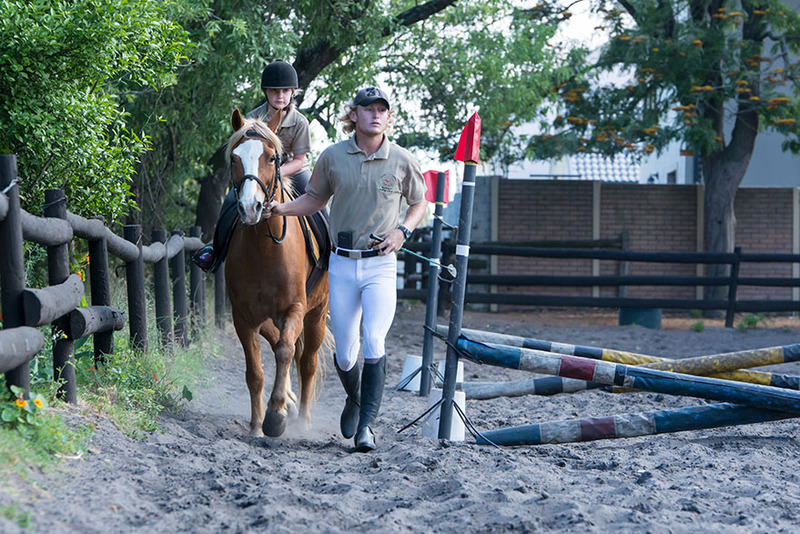 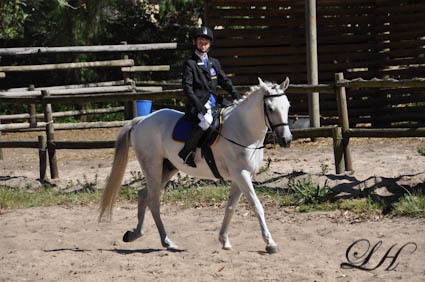 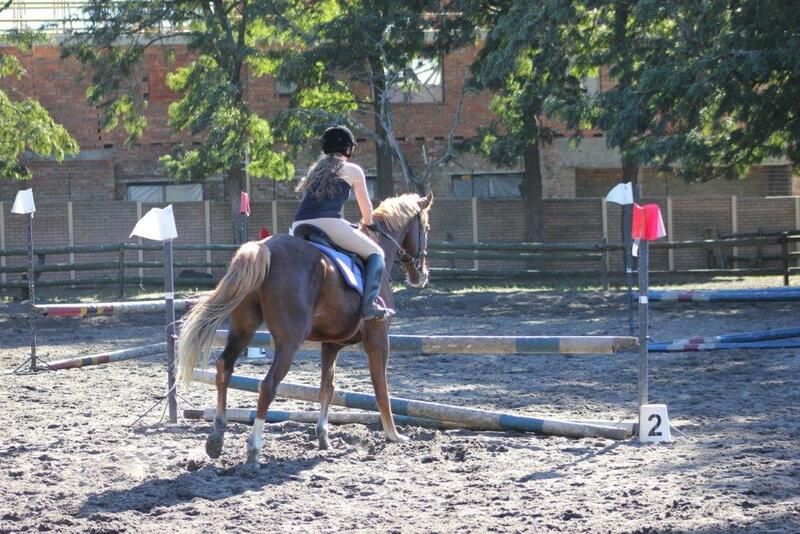 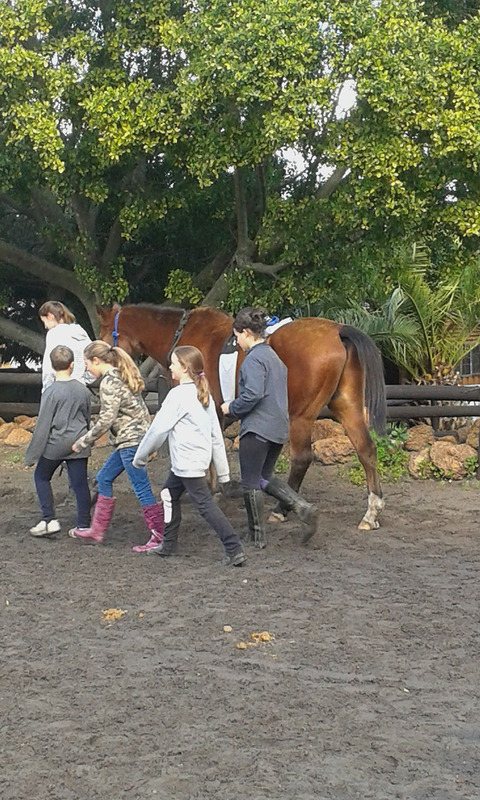 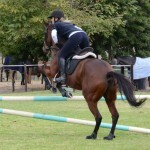 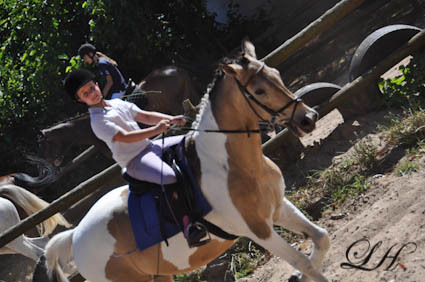 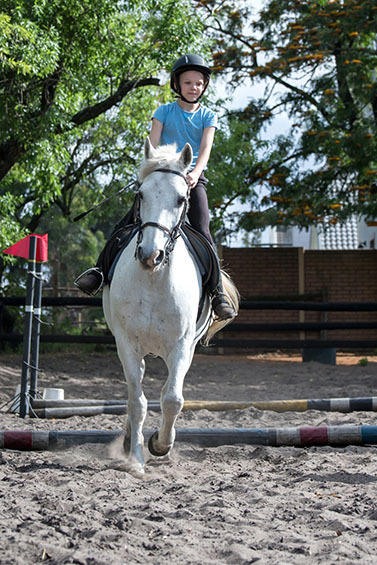 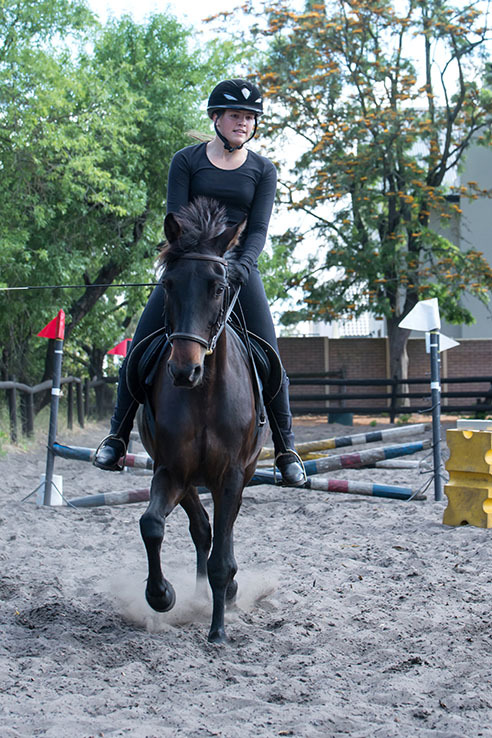 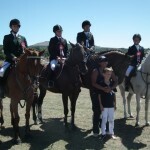 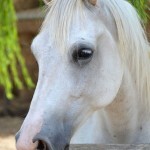 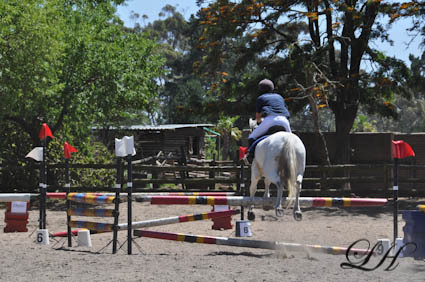 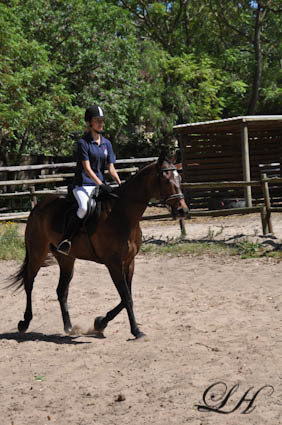 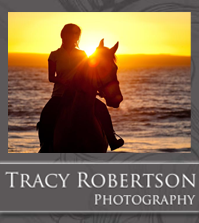 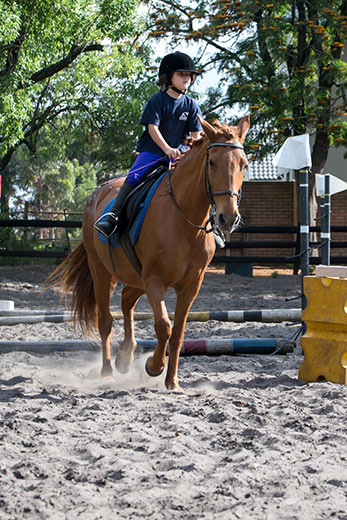 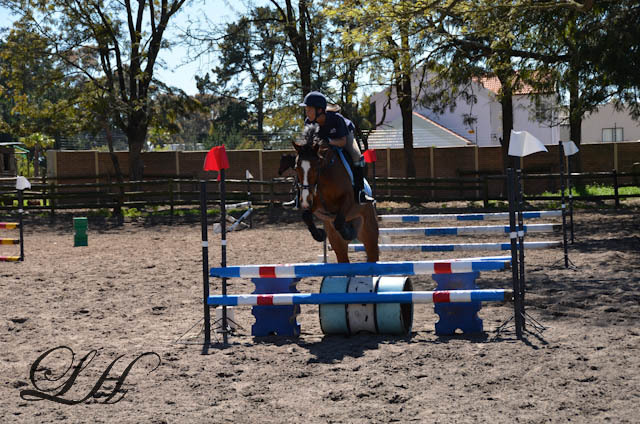 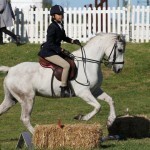 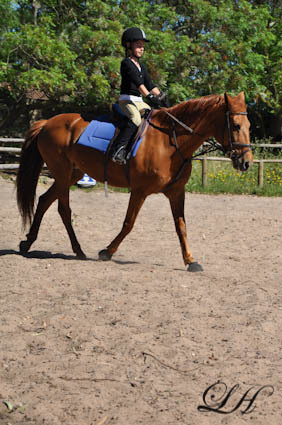 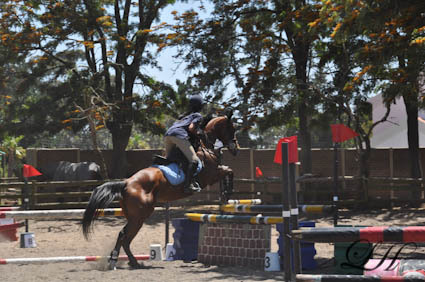 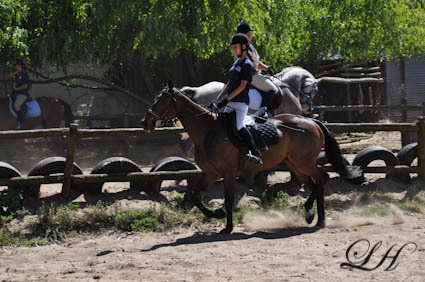 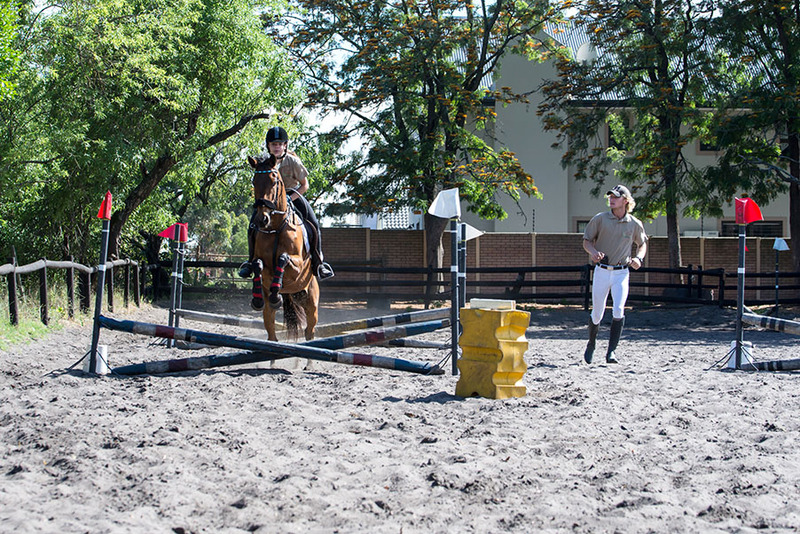 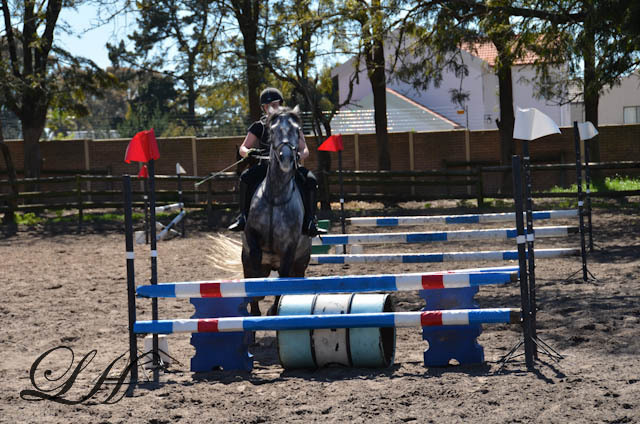 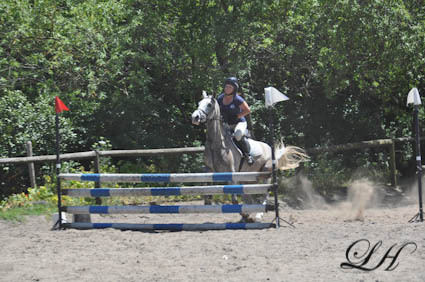 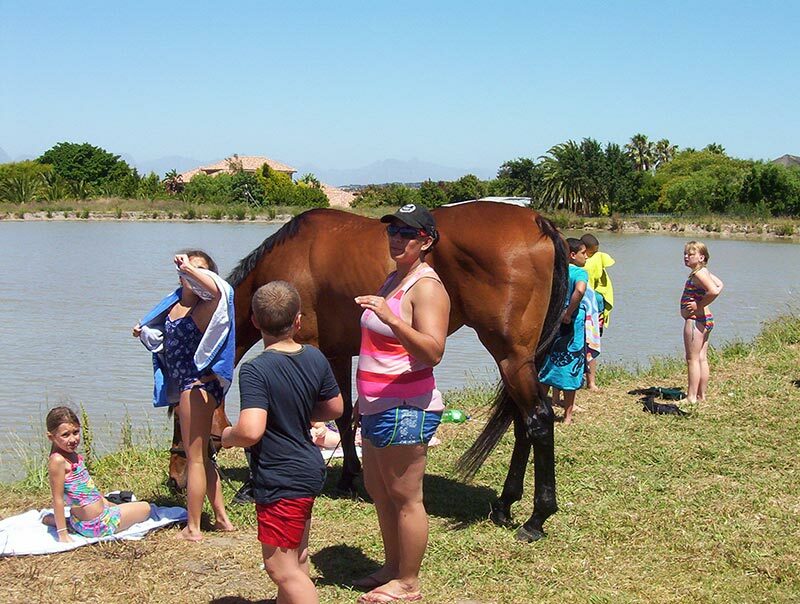 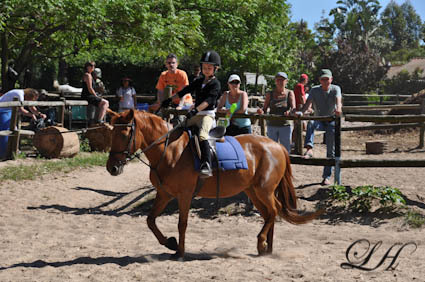 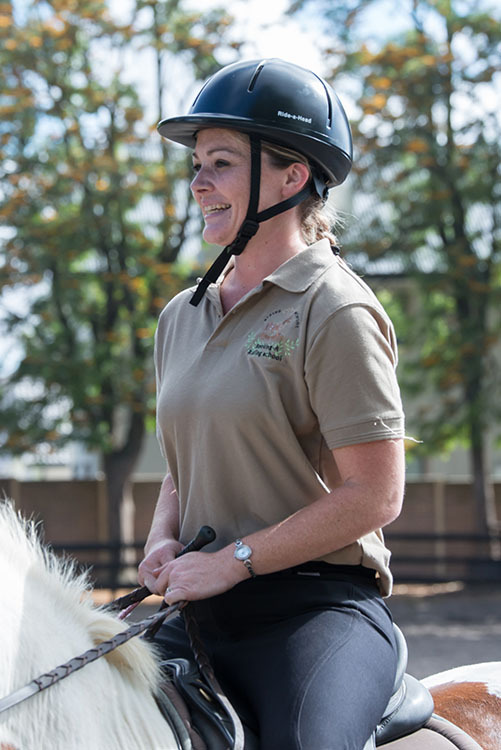 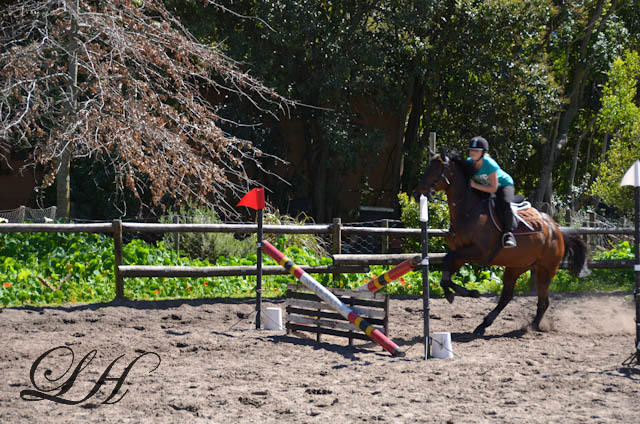 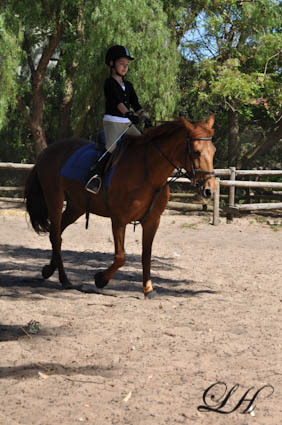 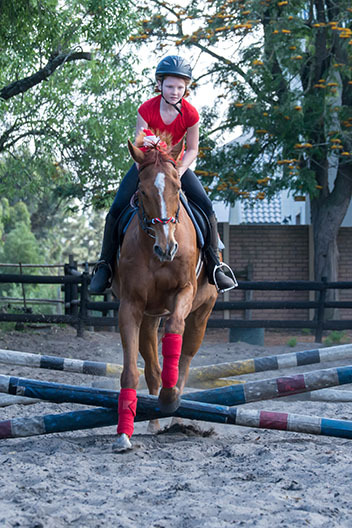 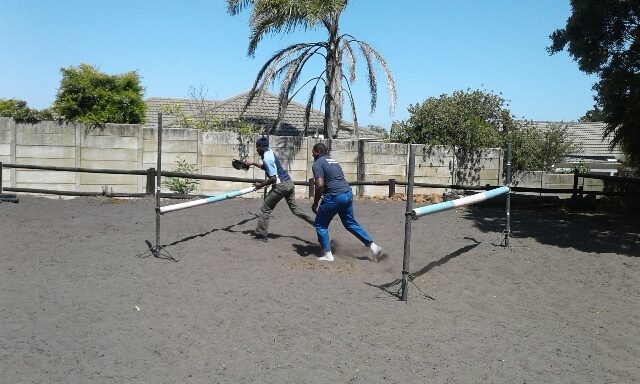 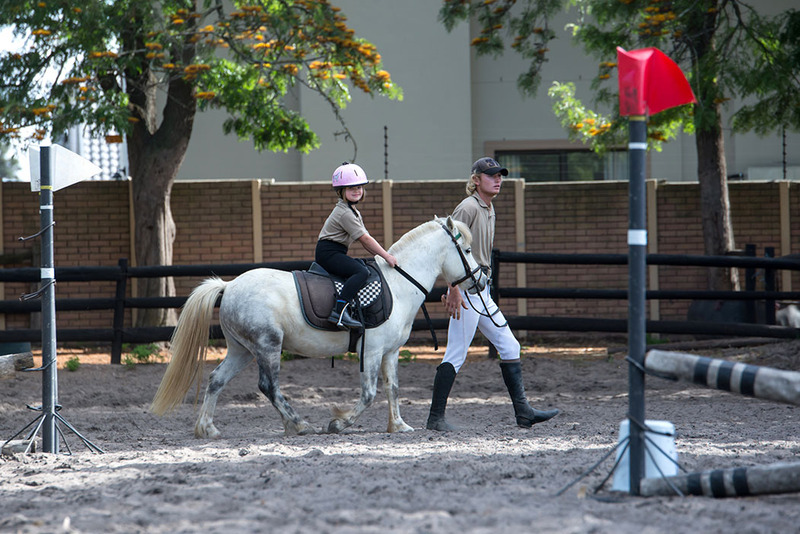 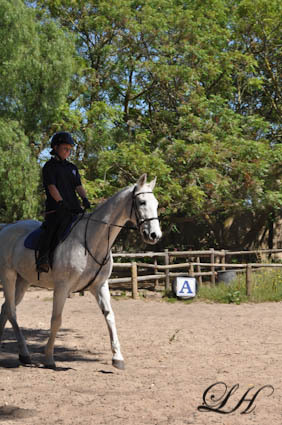 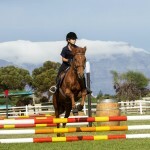 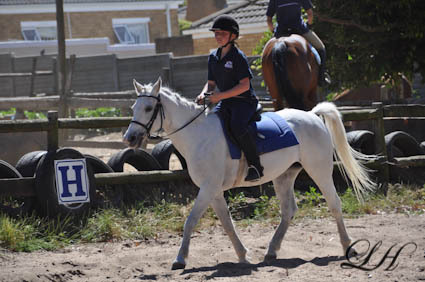 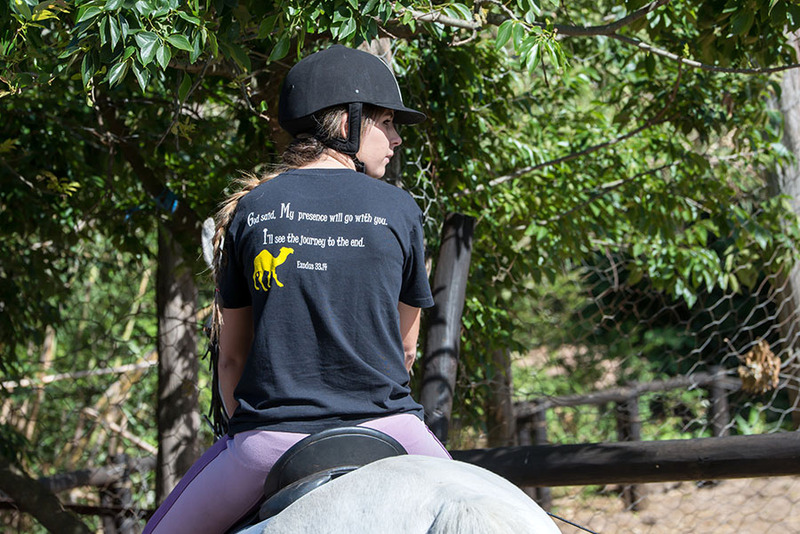 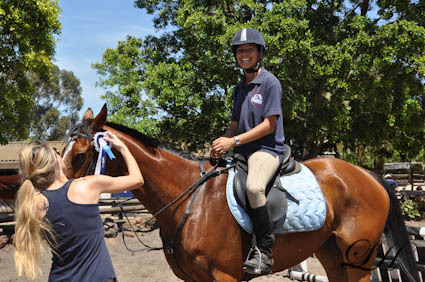 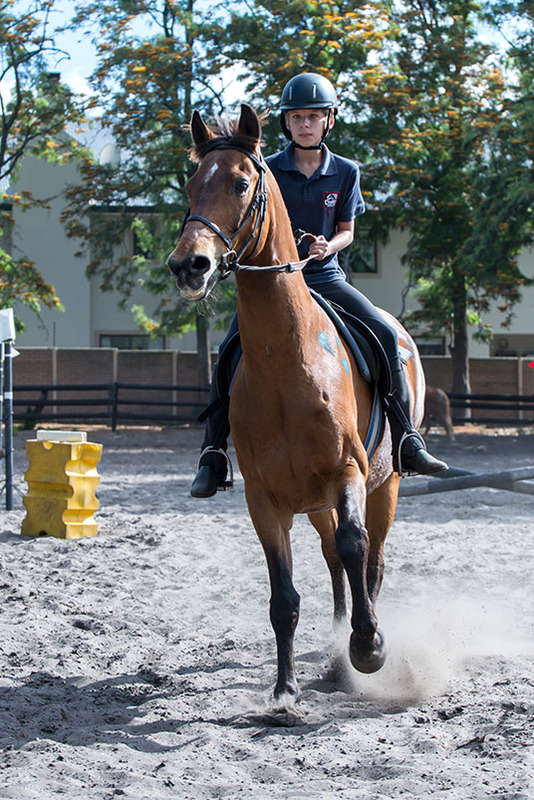 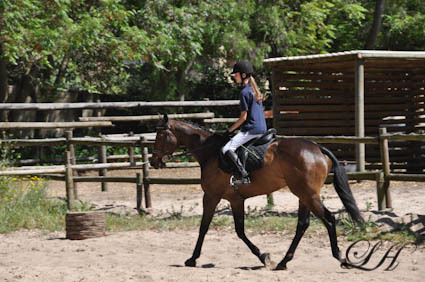 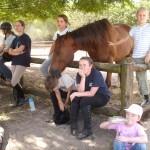 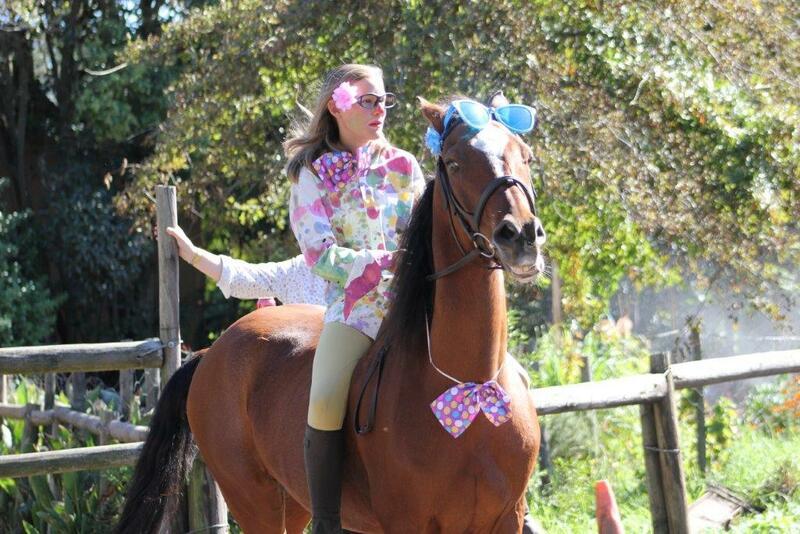 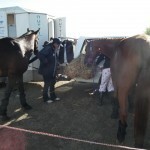 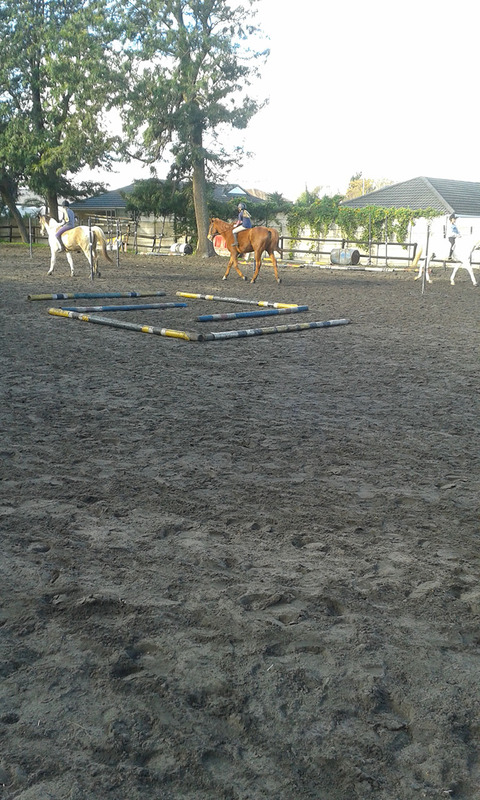 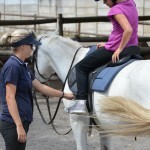 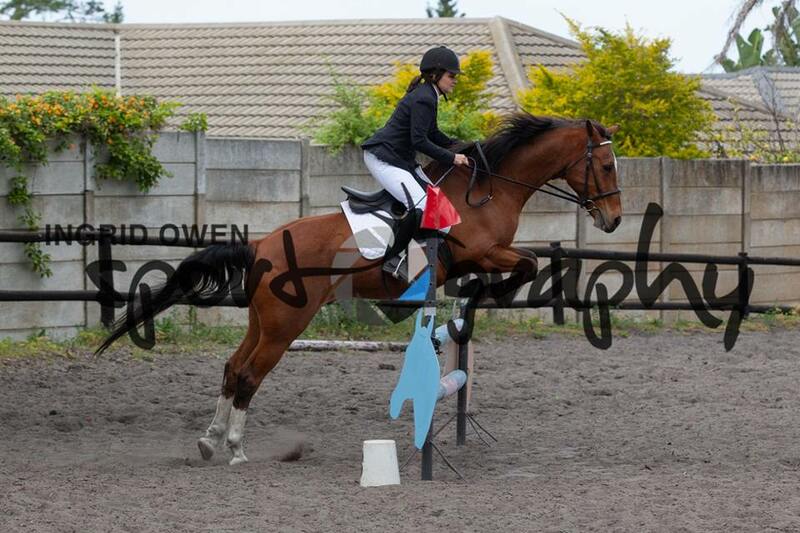 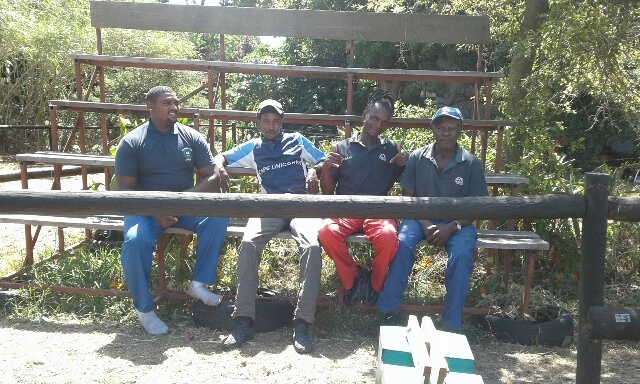 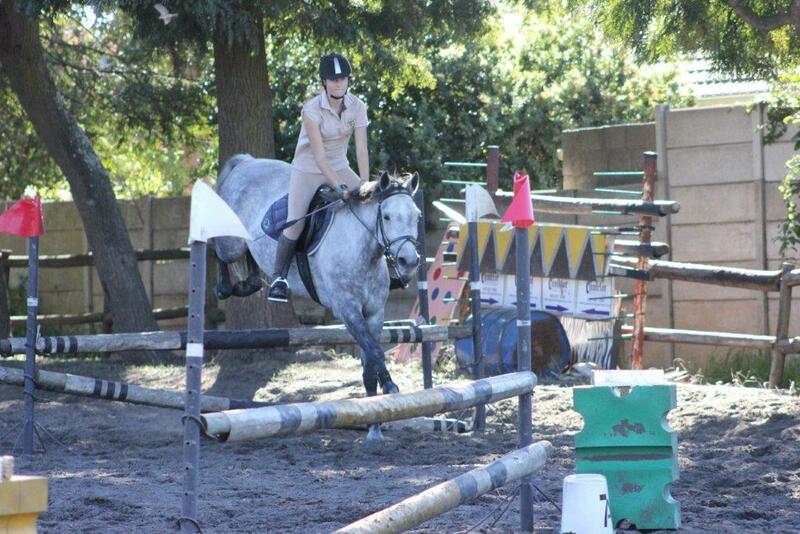 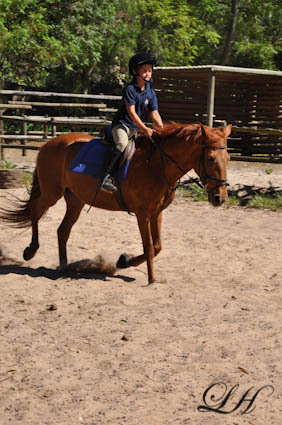 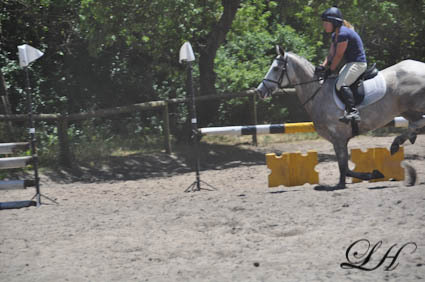 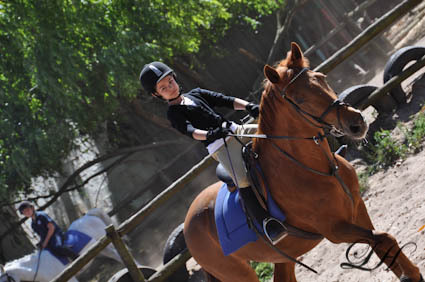 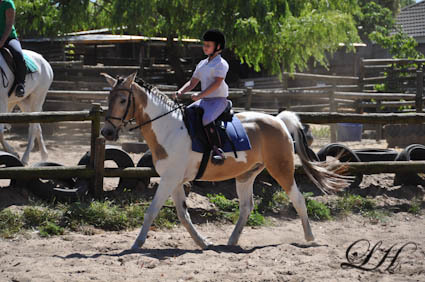 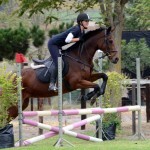 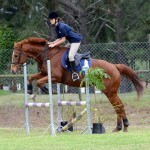 Photos taken at the Dressage Show held at Camelot on the 9 September 2012. 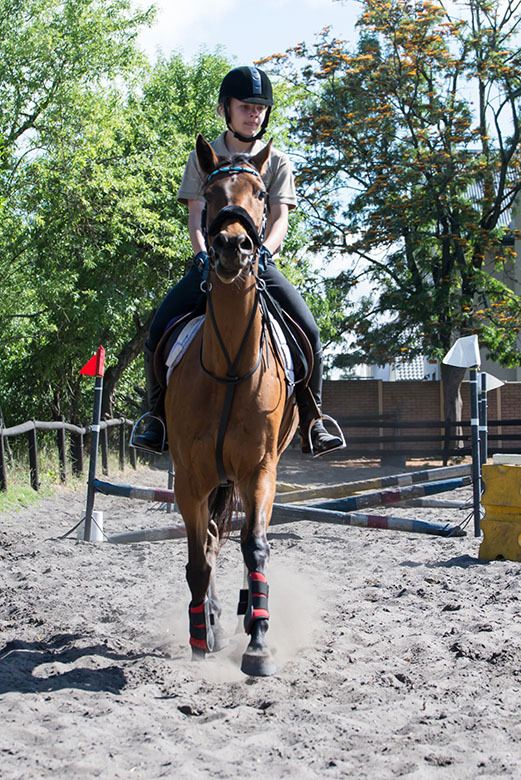 Hallo guys 😀 The photos of the Dressage Show is up, Jumping photos are coming soon. 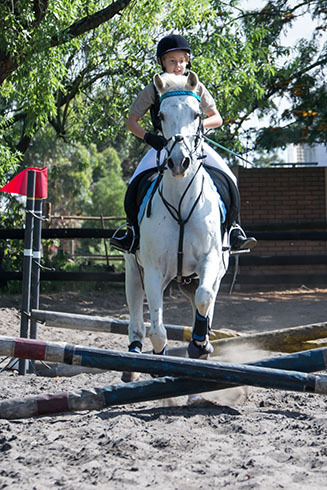 Dressage and Jumping photos are on Camelot’s facebook Group aswell. 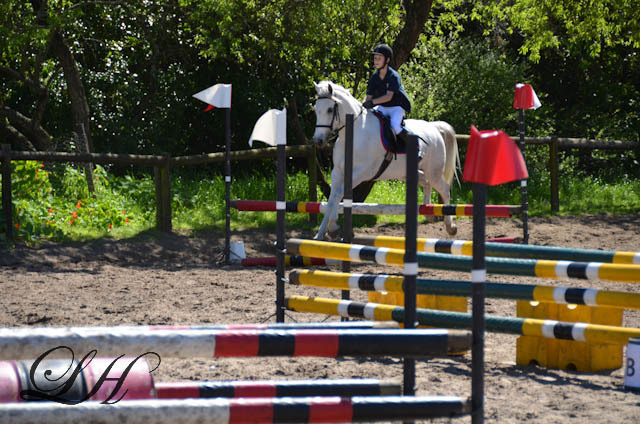 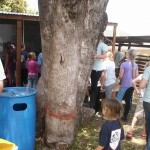 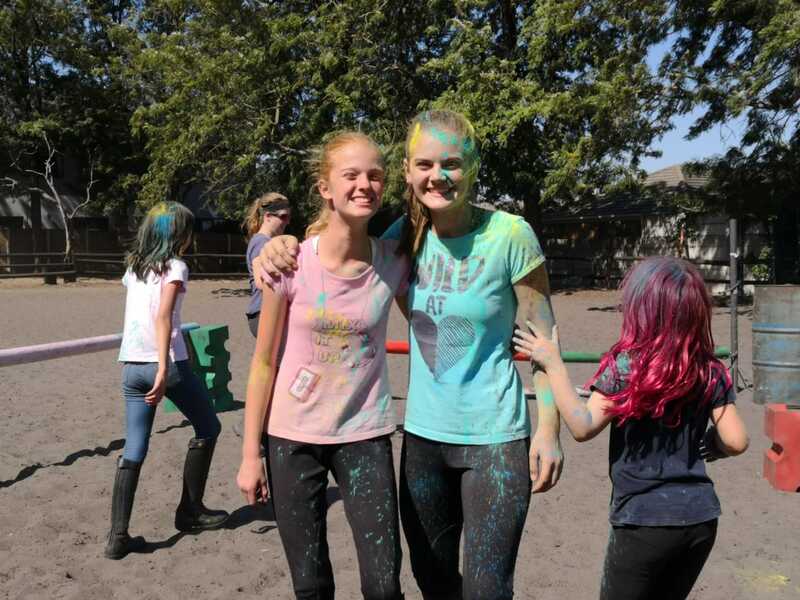 If you want to order some photos, you can send me a e-mail on Hofmeyr.Lize@gmail.com. 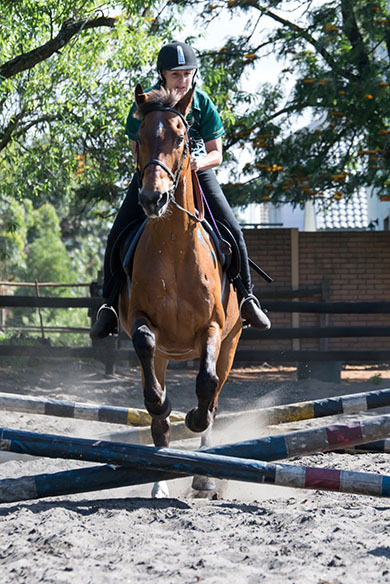 I will also post a order sheet 🙂 Just send me the rider’s name, class and photo number. 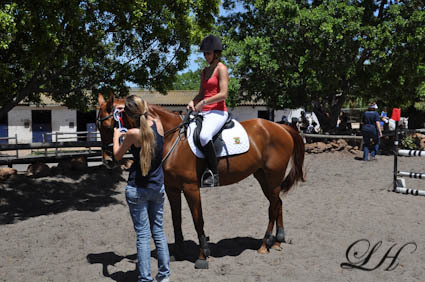 Also remember the amount of photos and size.